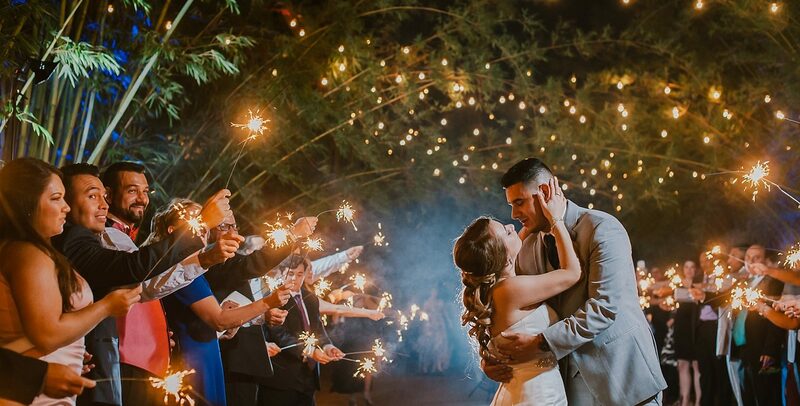 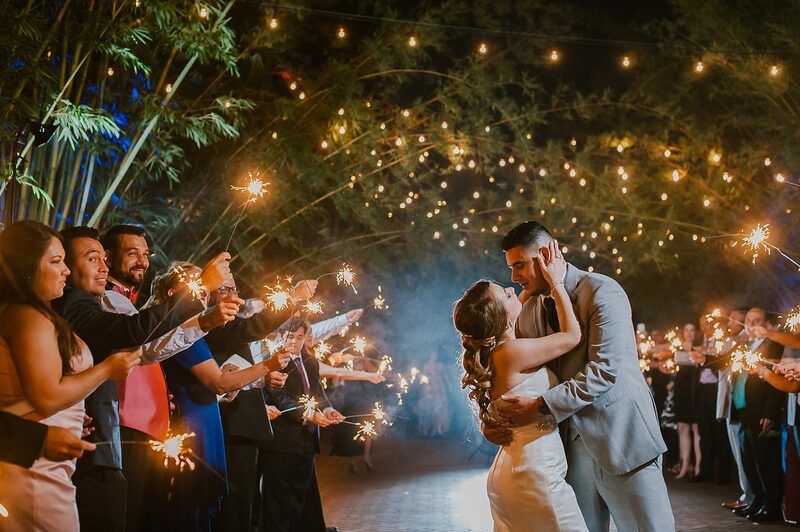 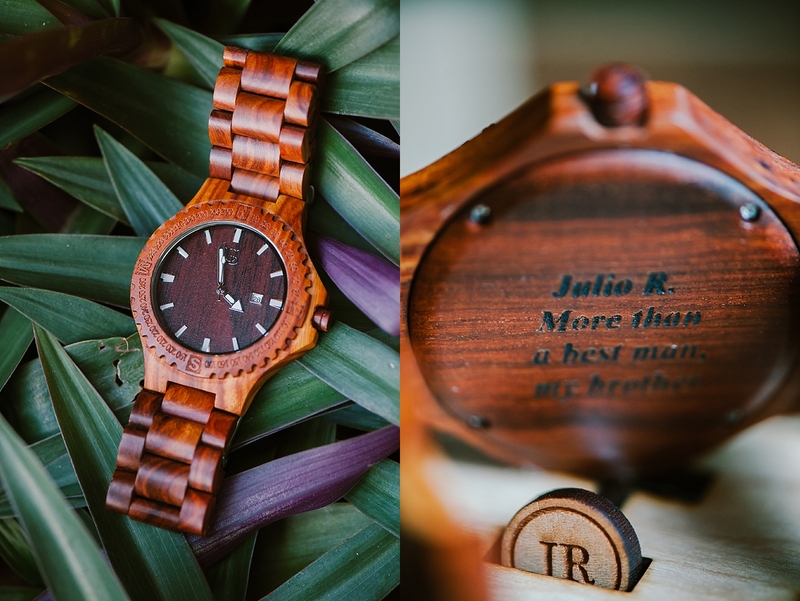 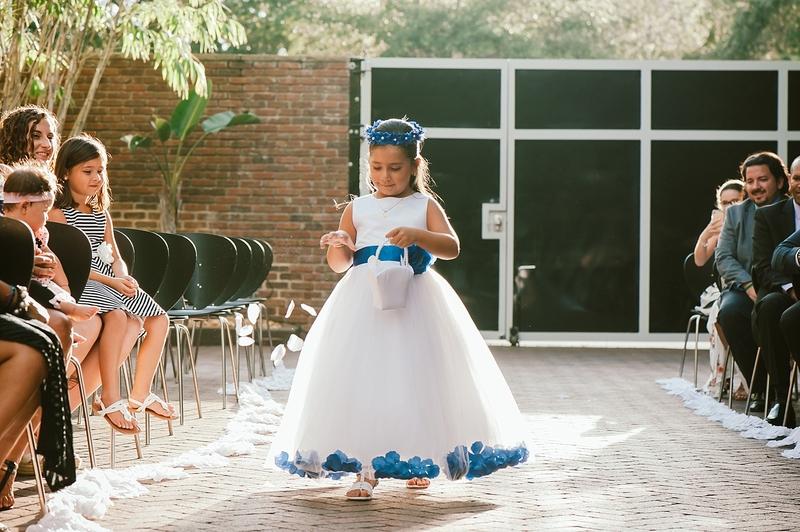 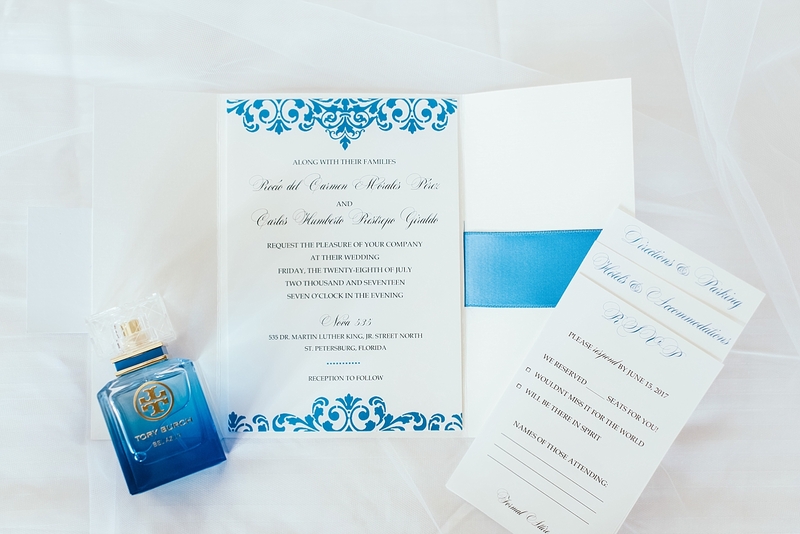 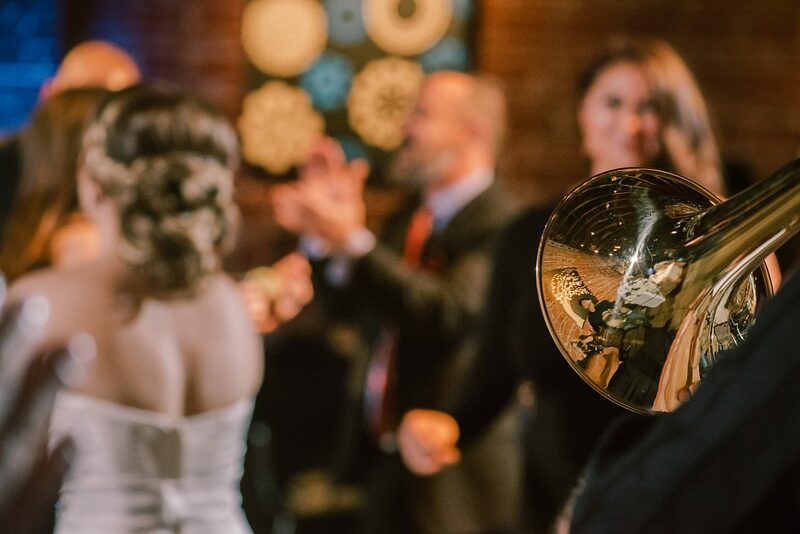 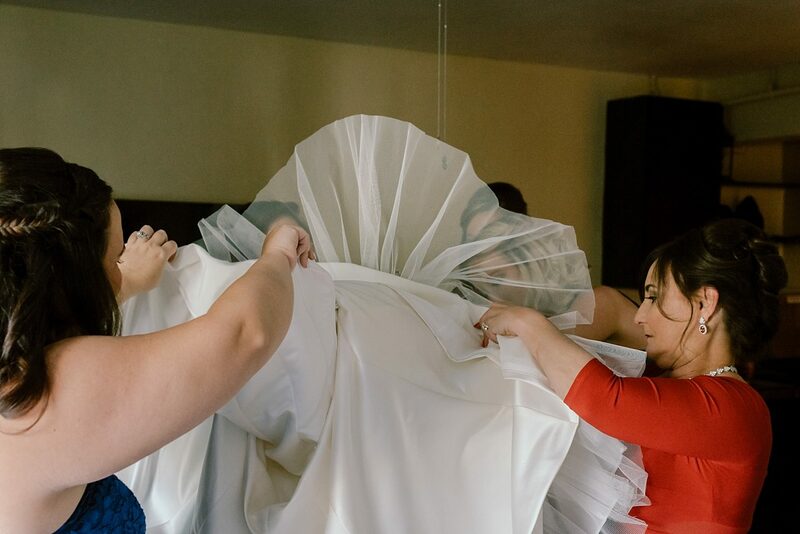 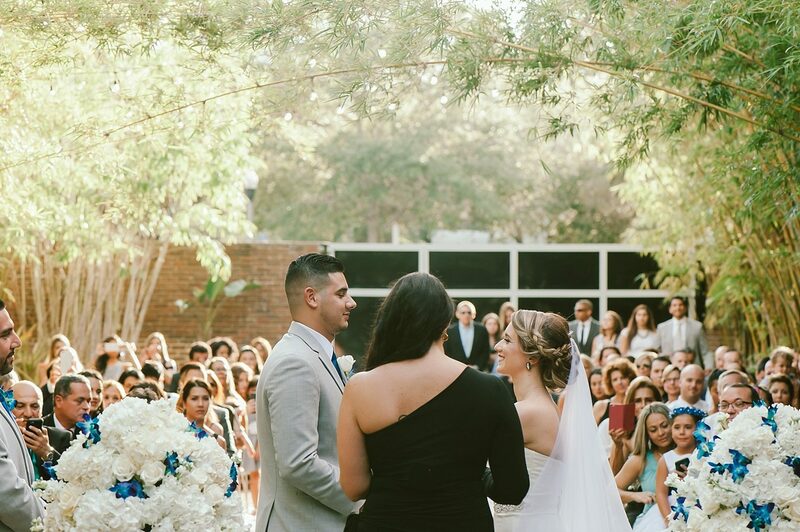 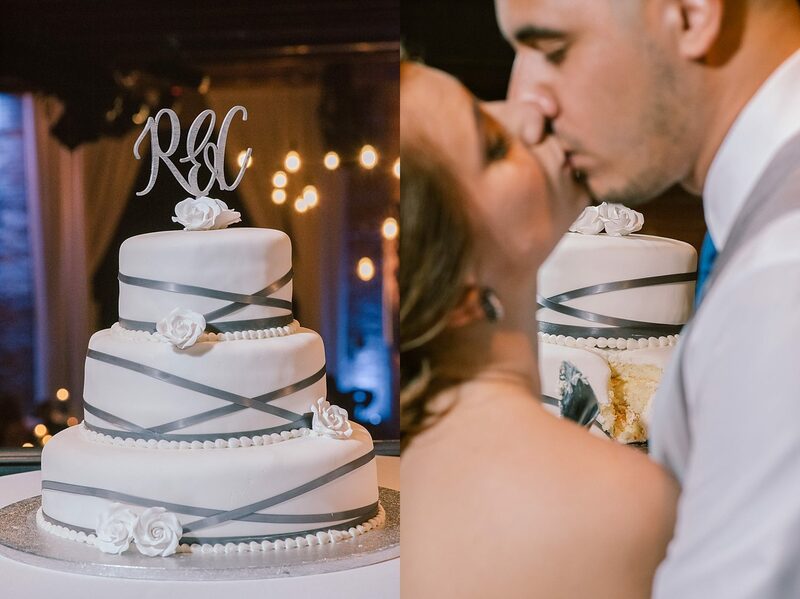 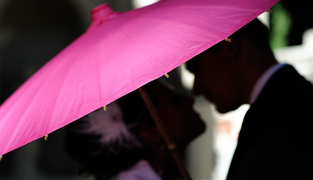 From the moment we met Rosie and Carlos, we knew their wedding was going to be one heck of a celebration. 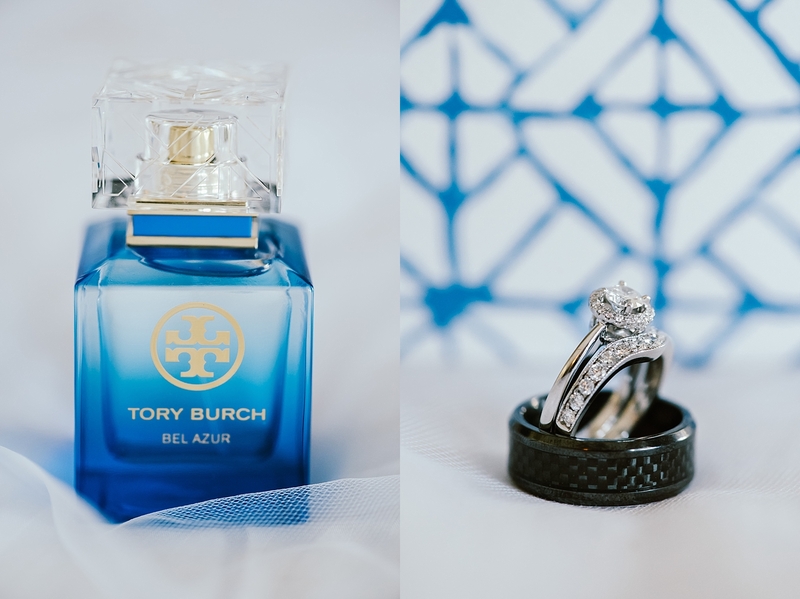 The gorgeous couple stepped in front of our cameras for their engagement session and we had such a great time documenting their chemistry that we were counting down the days to capture their I-do’s. 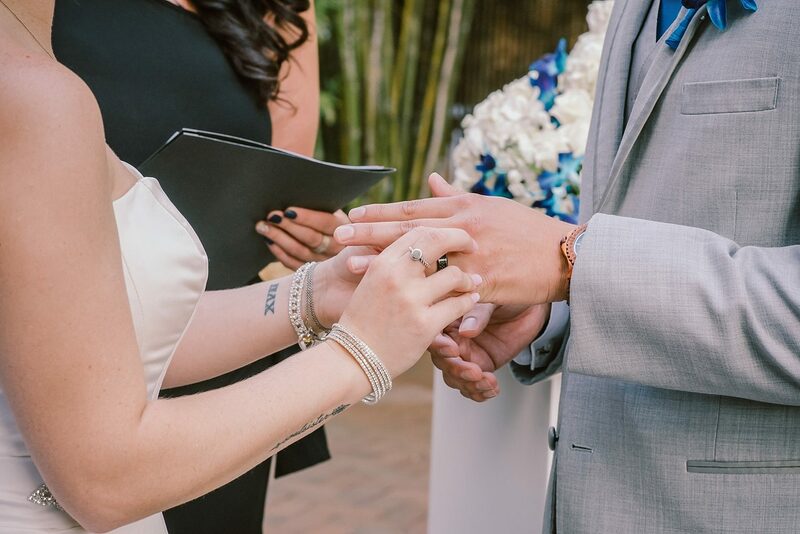 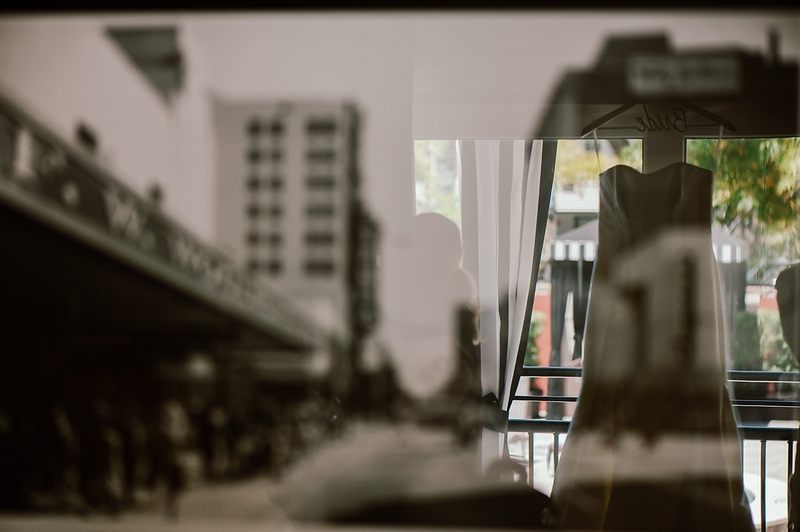 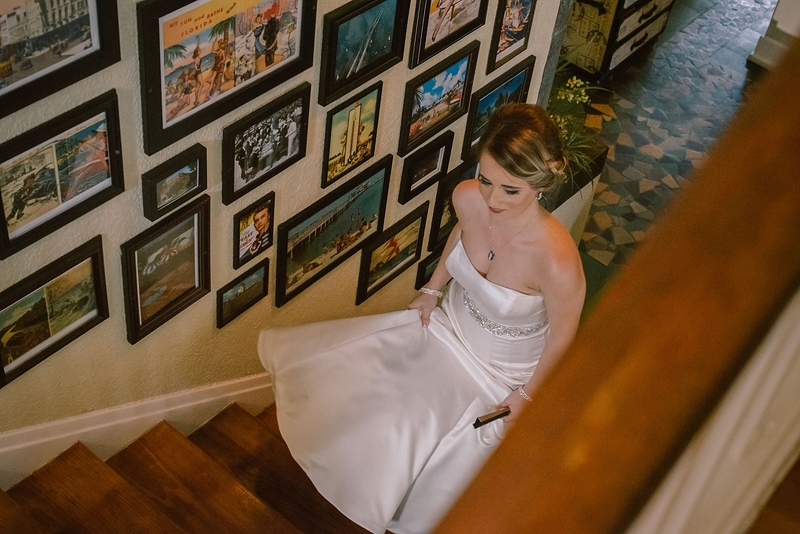 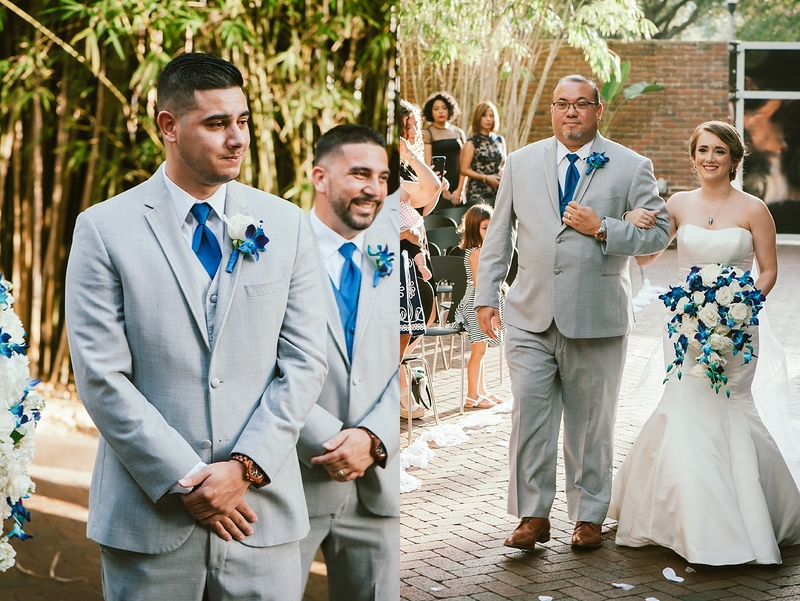 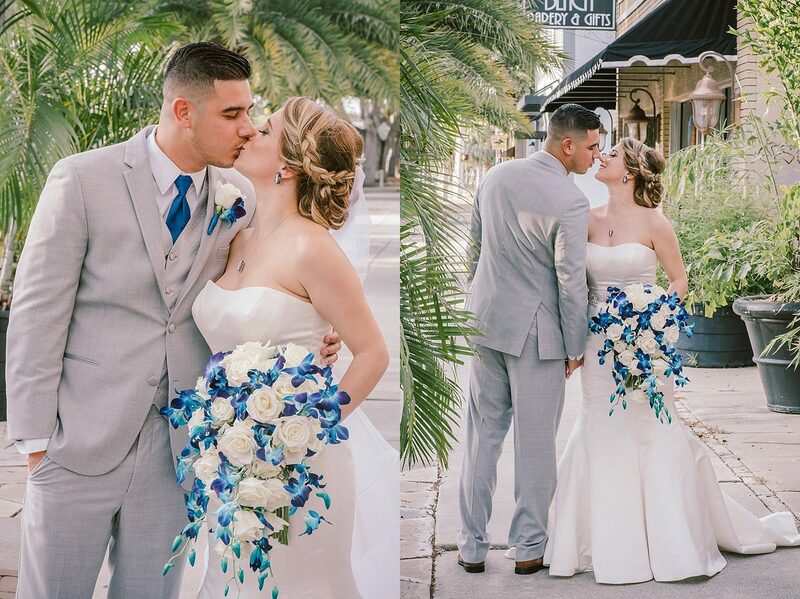 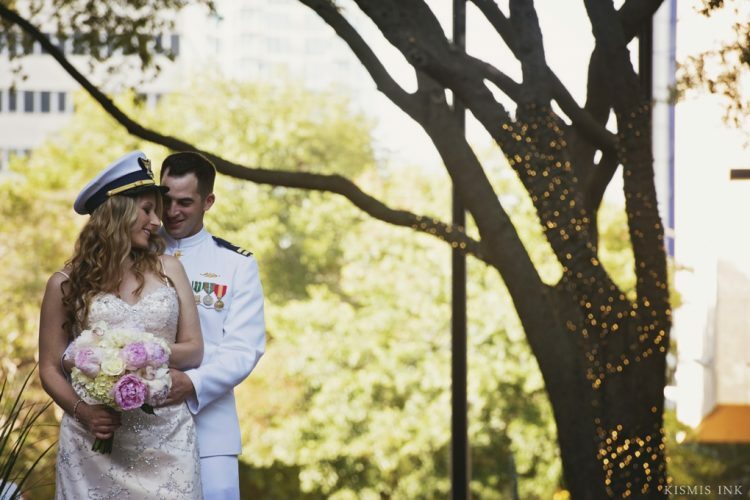 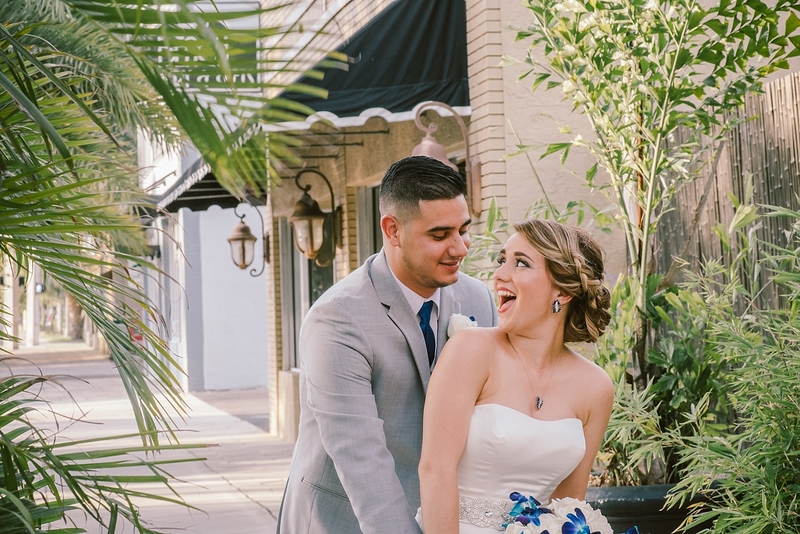 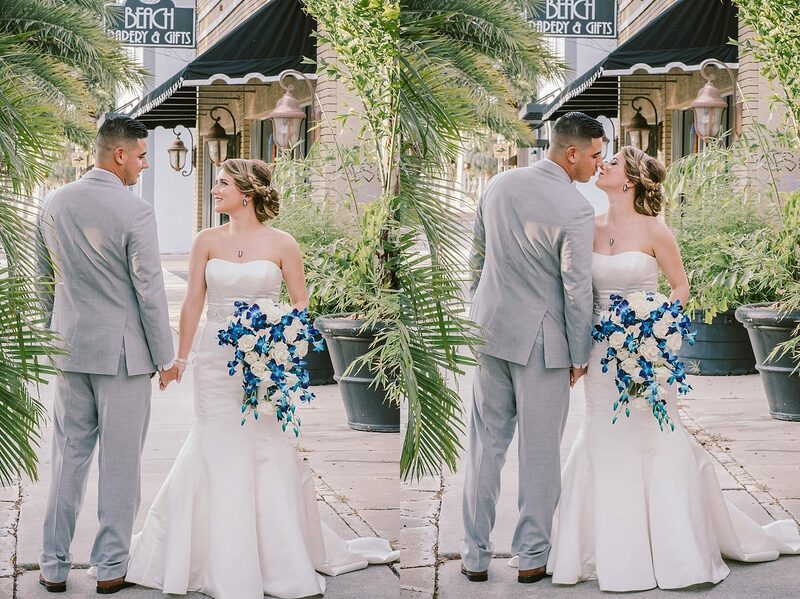 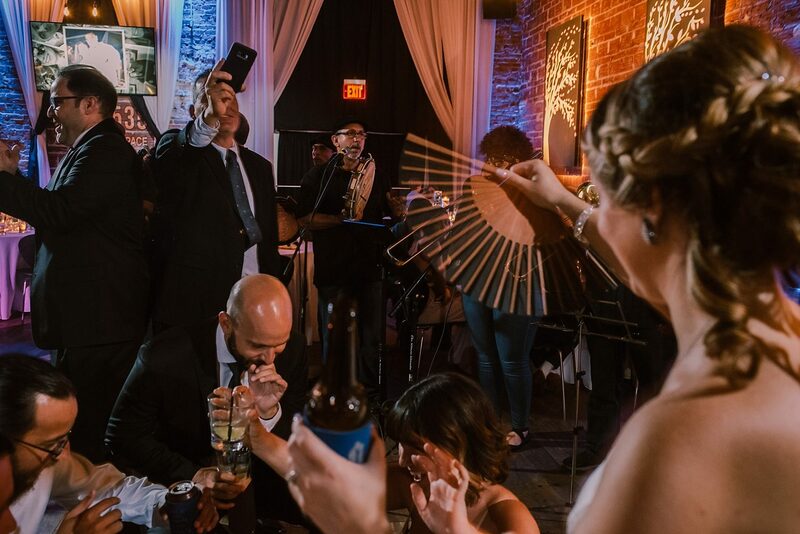 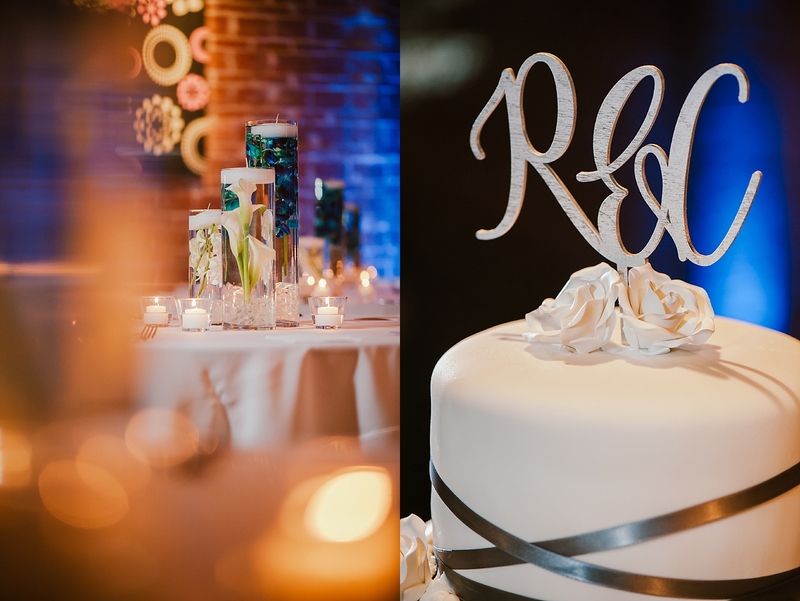 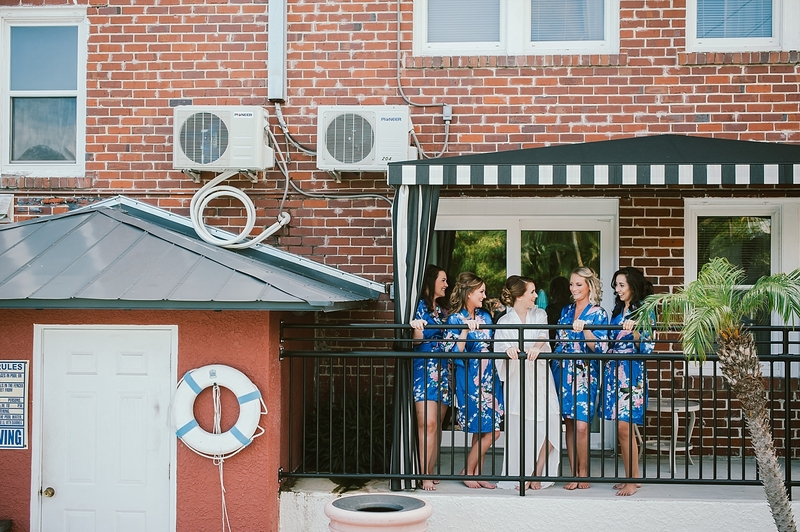 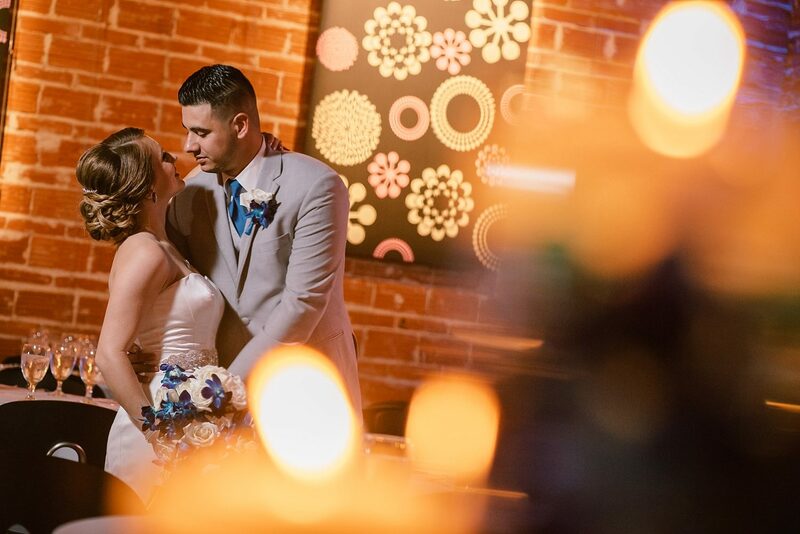 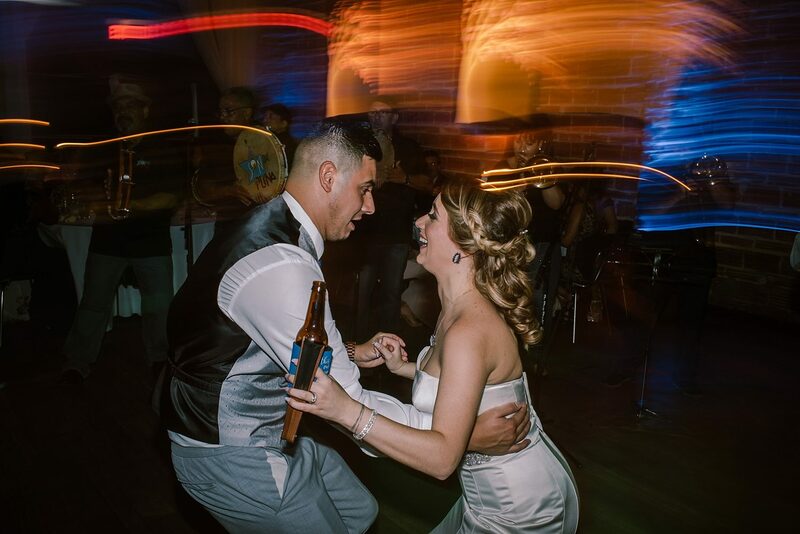 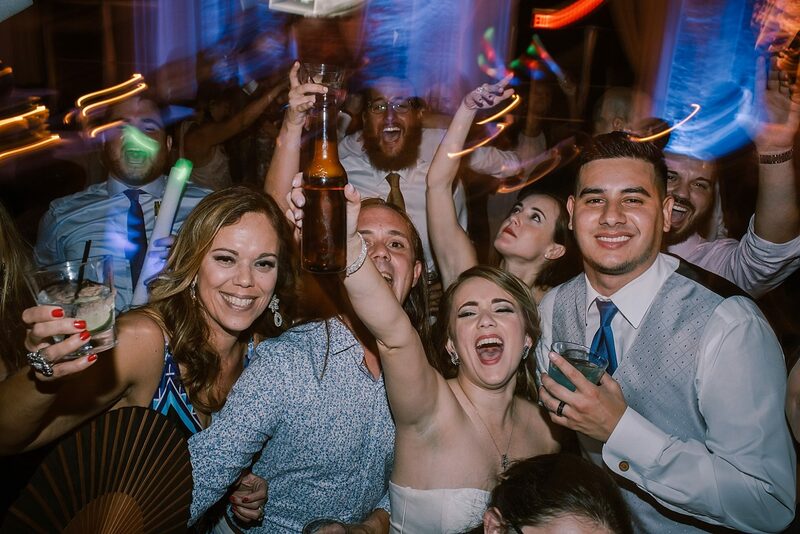 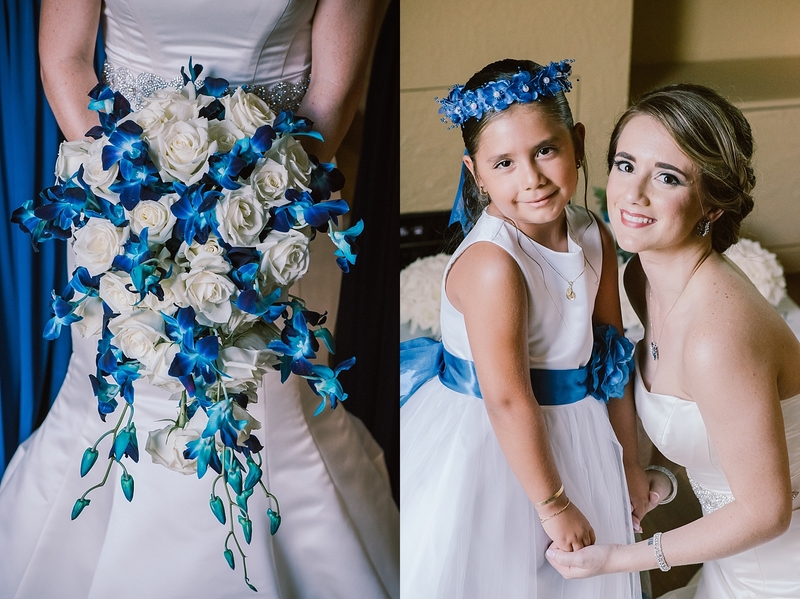 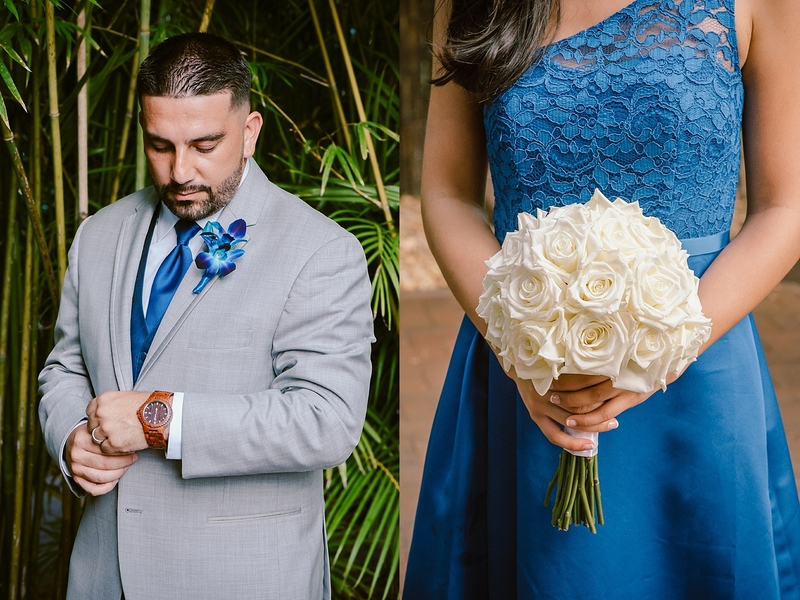 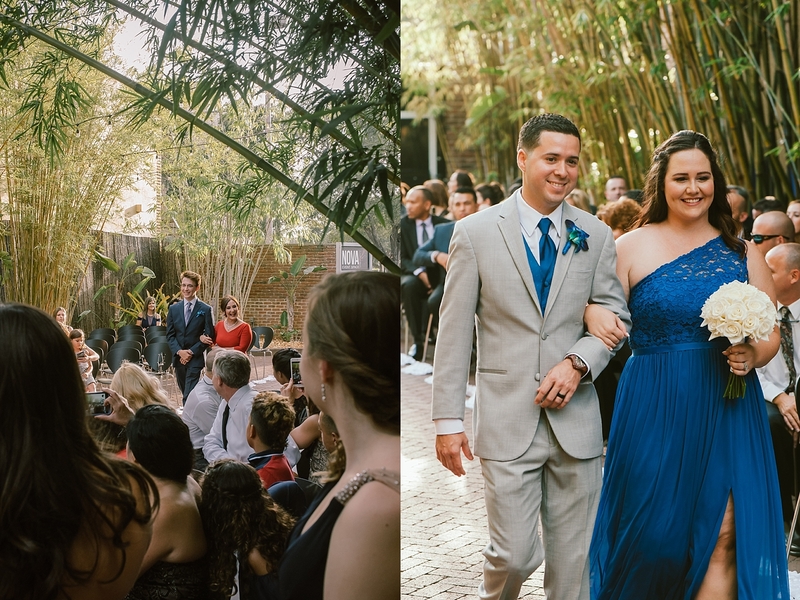 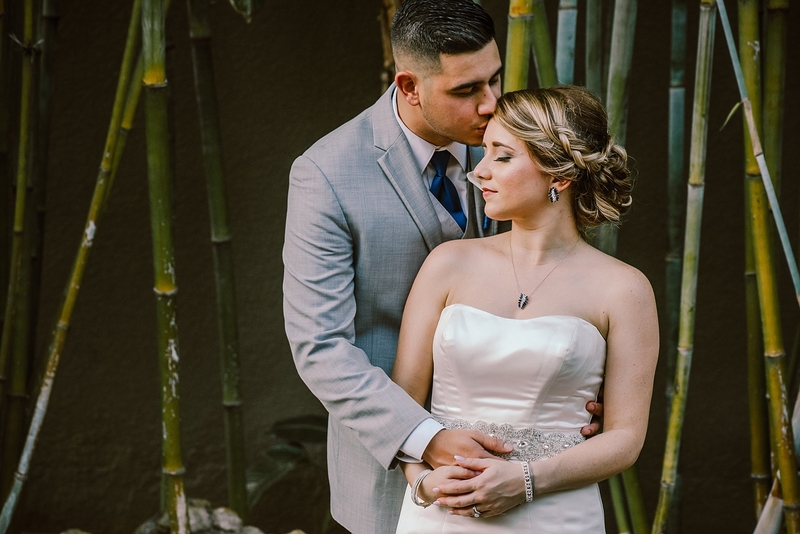 Rosie and Carlos chose to wed in the heart of downtown St. Pete and with it’s creative vibes, we couldn’t have thought of a better place for this fun-loving couple. 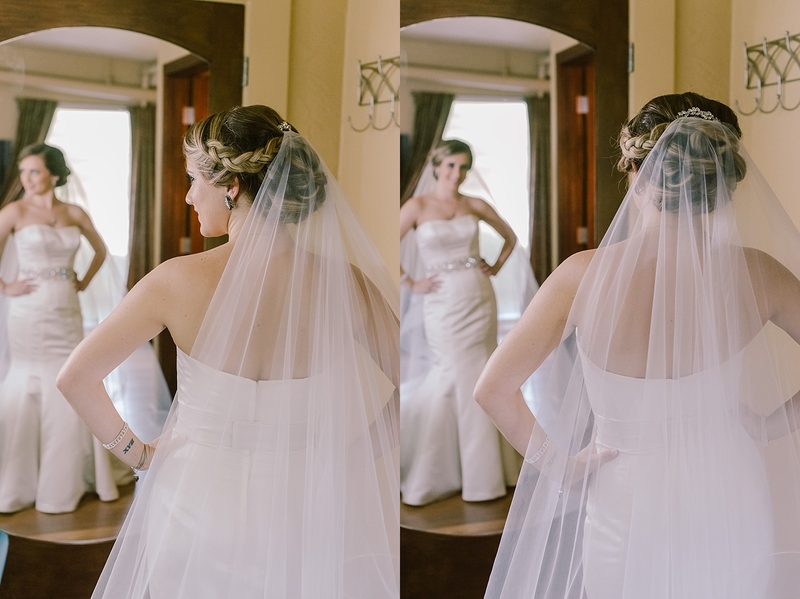 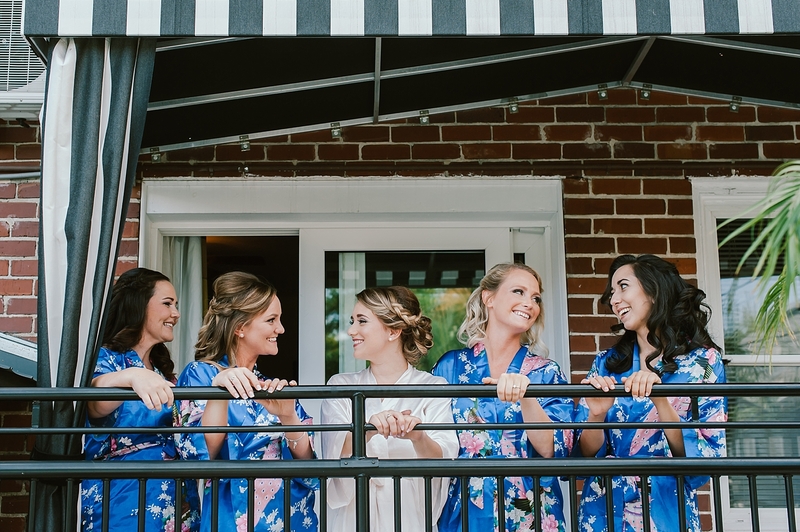 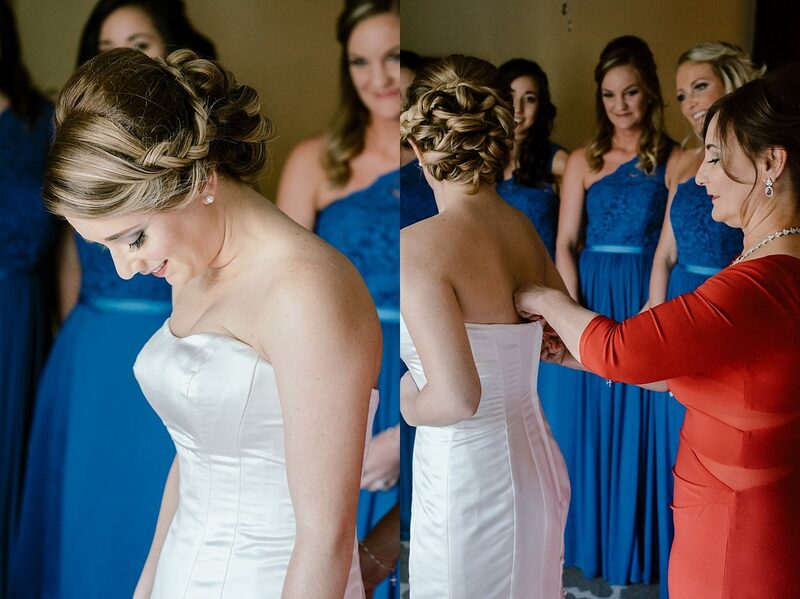 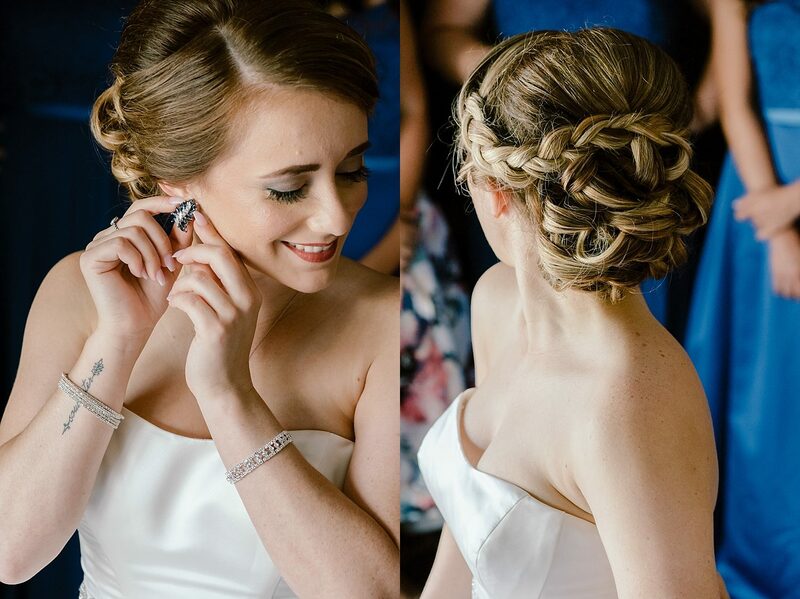 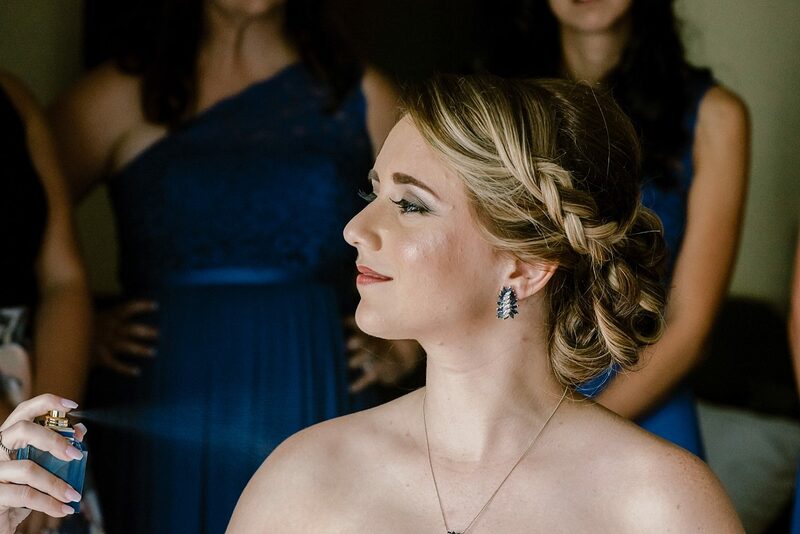 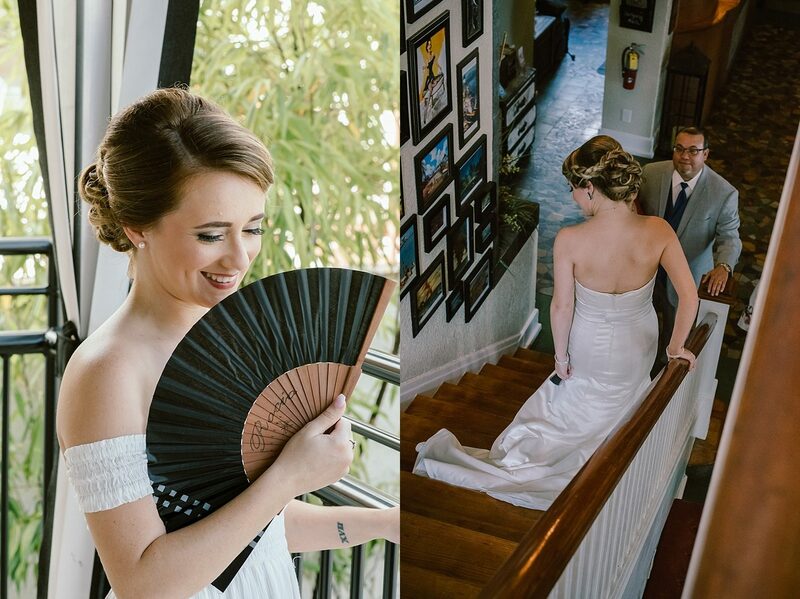 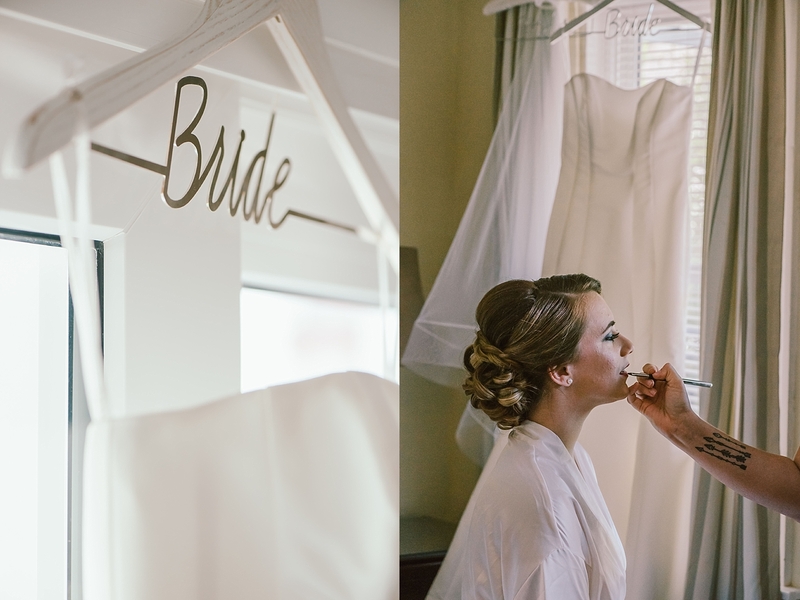 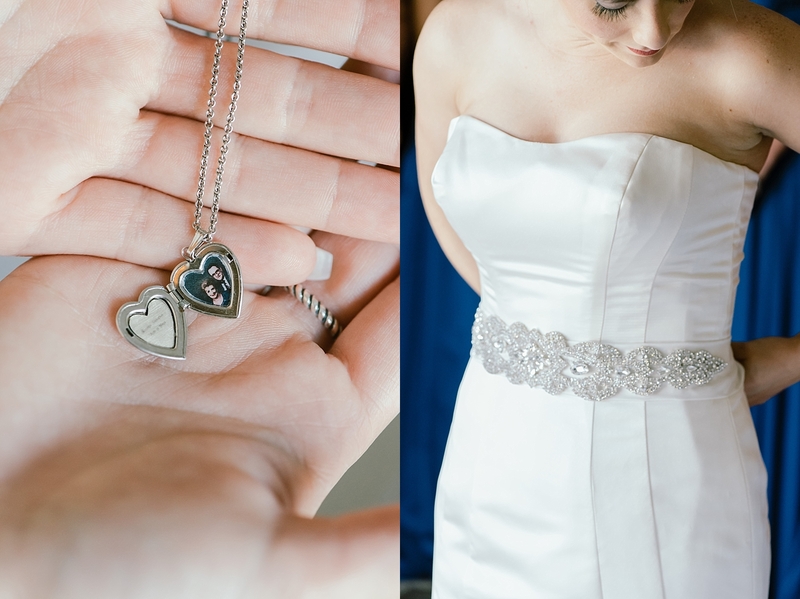 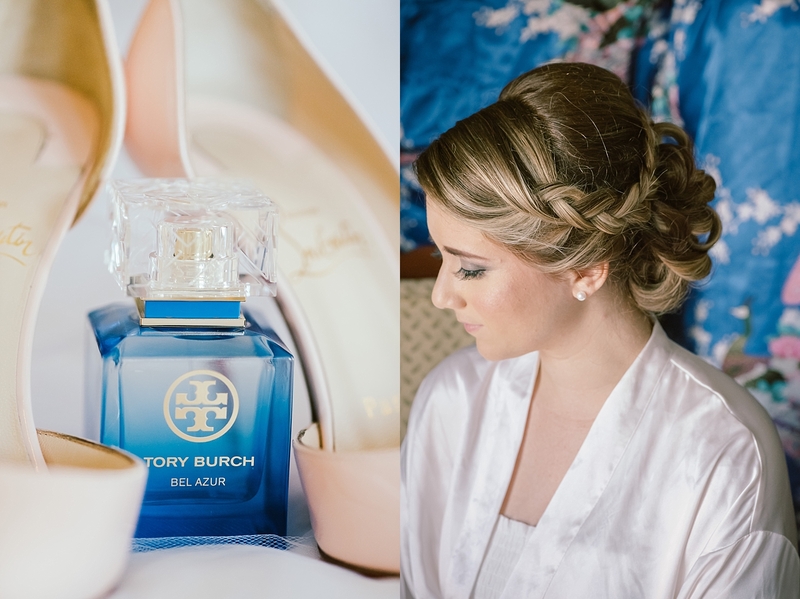 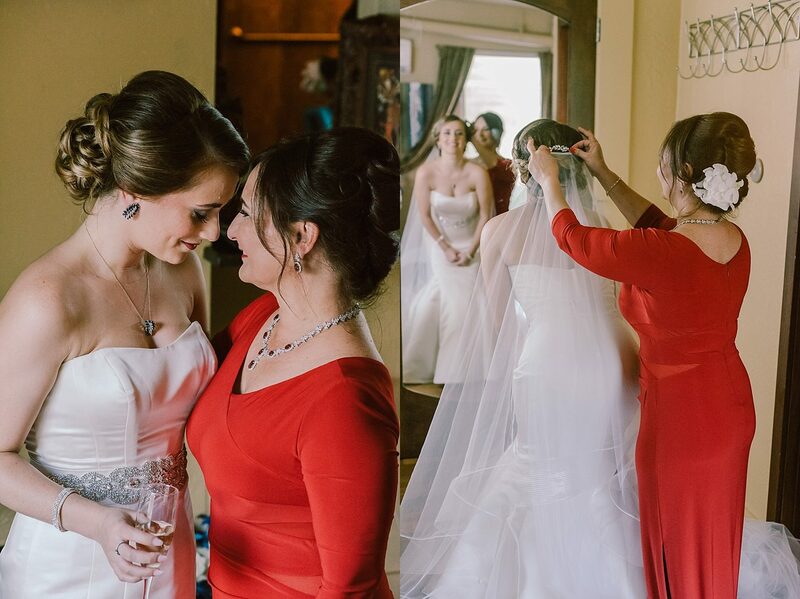 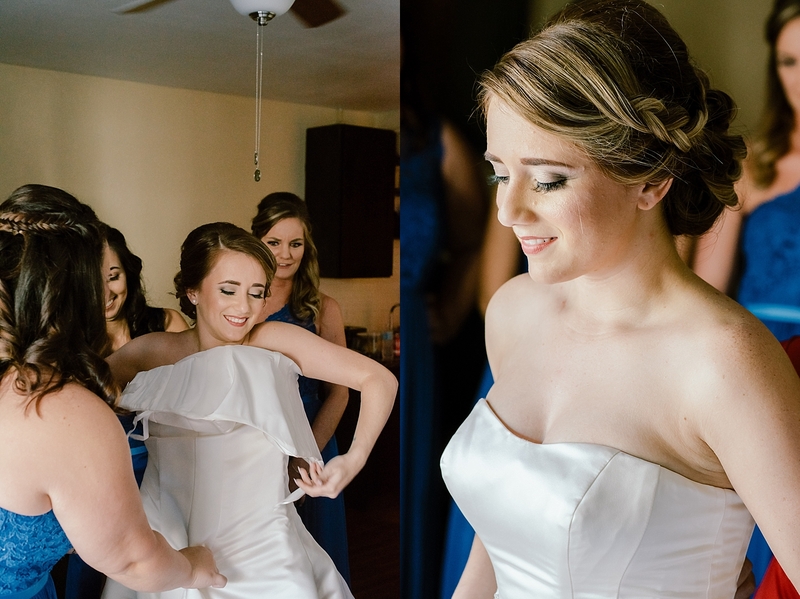 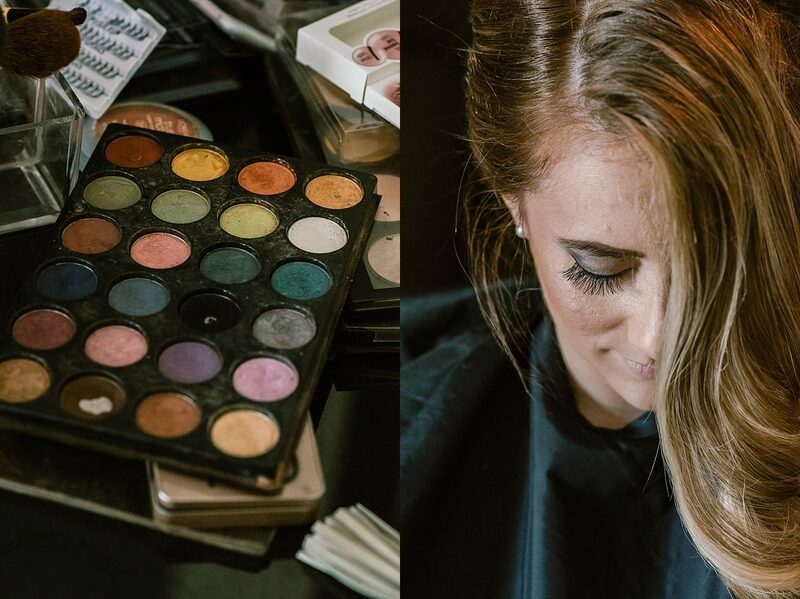 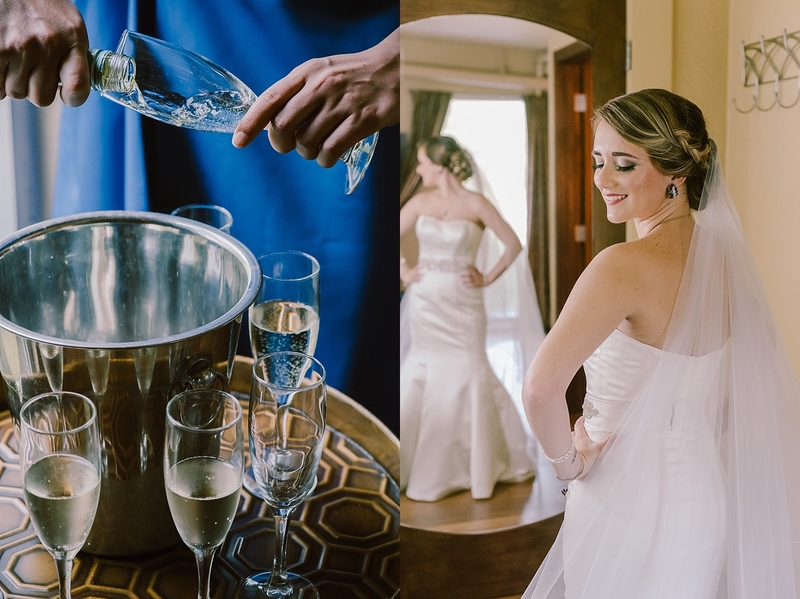 It was our first time visiting The Hollander Hotel and the beautiful property was the perfect backdrop for Rosie’s getting ready portraits. 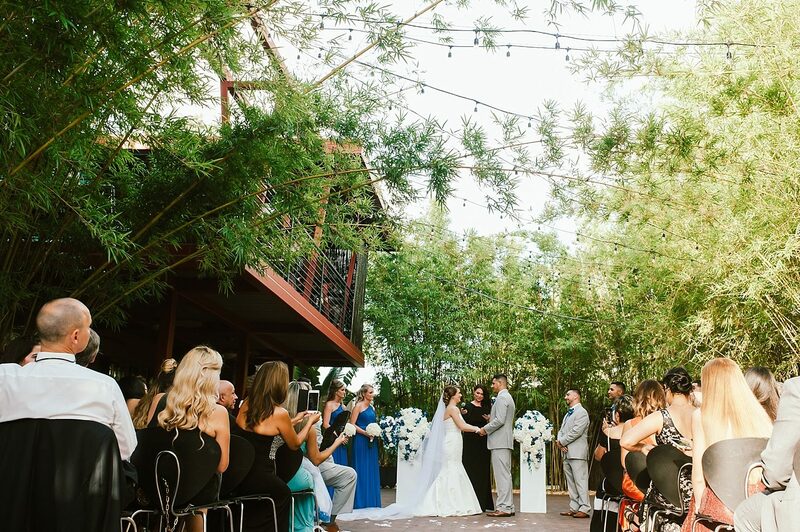 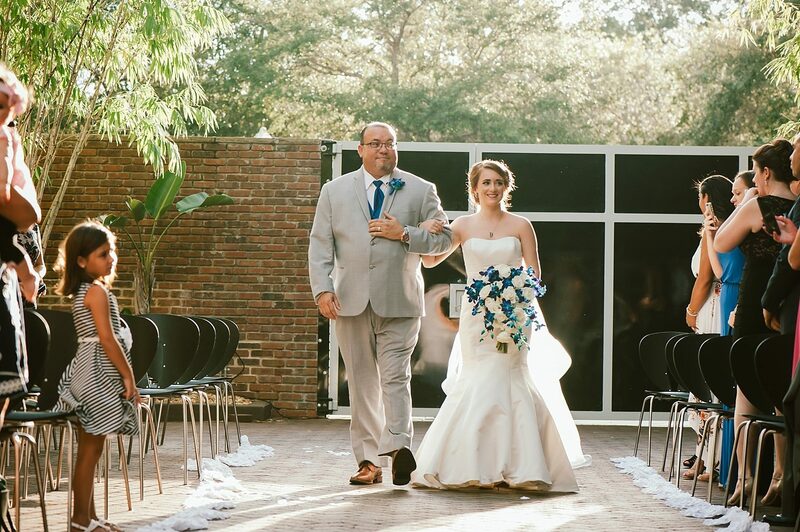 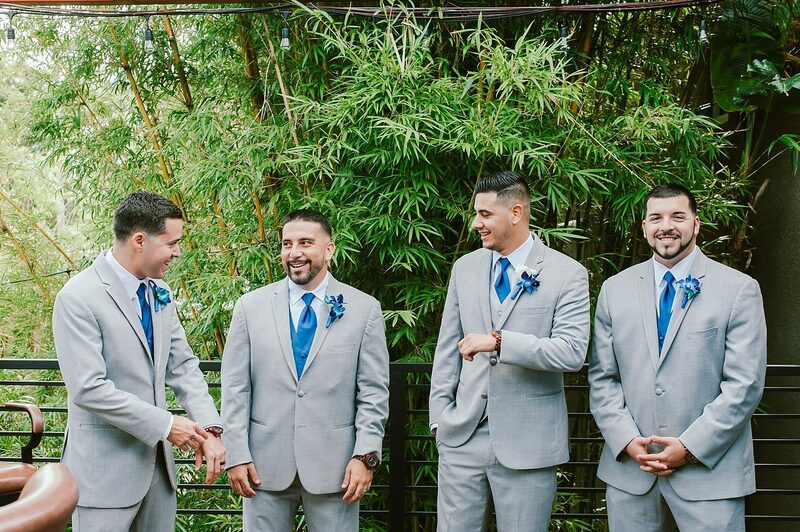 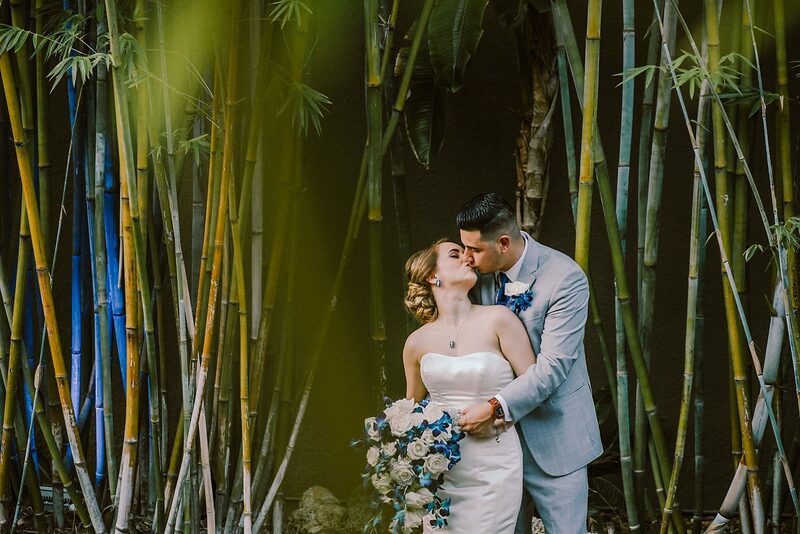 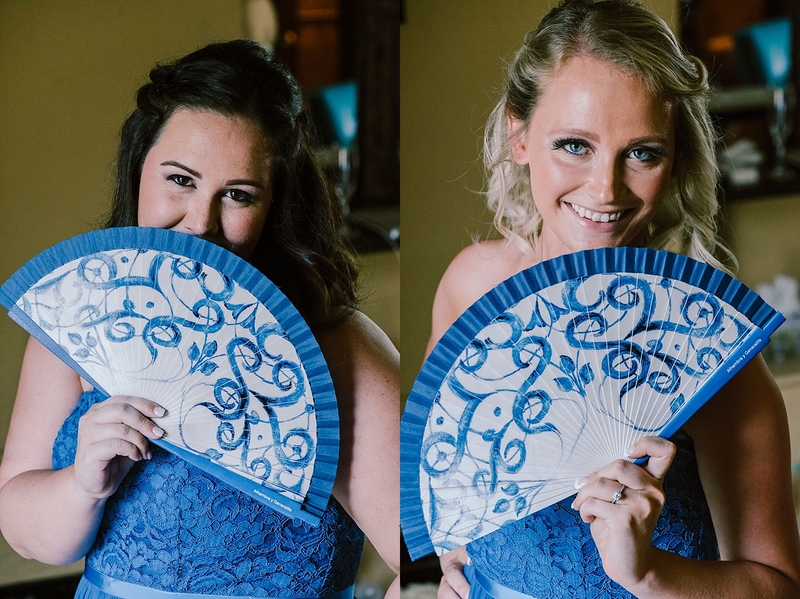 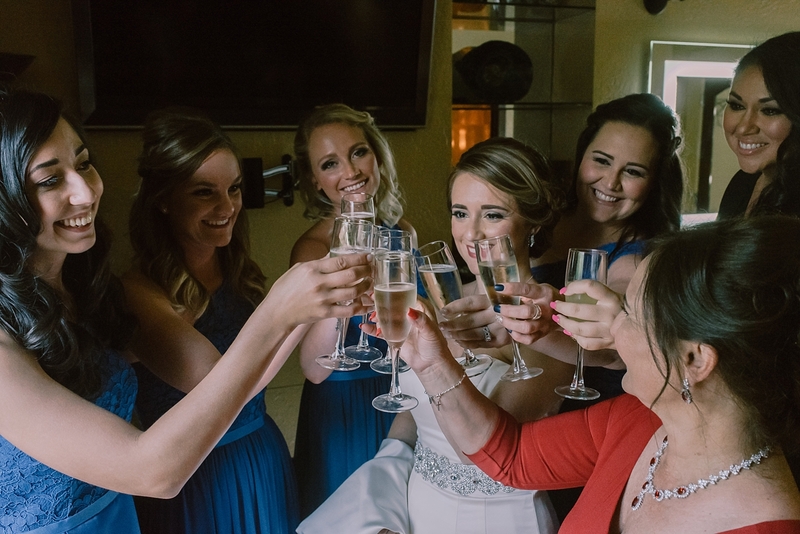 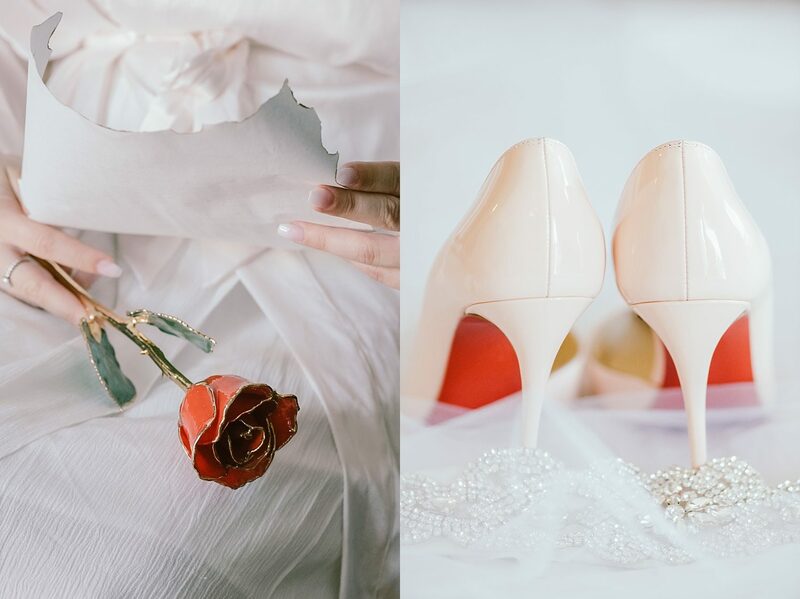 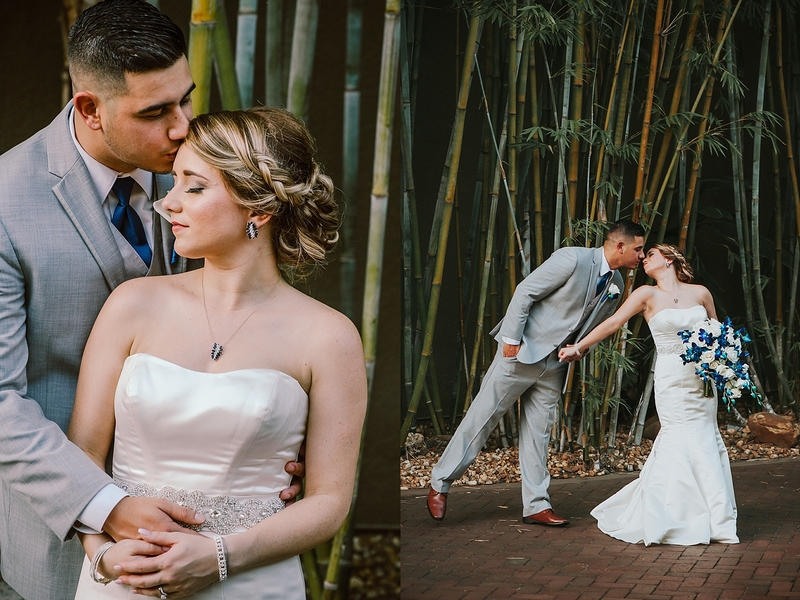 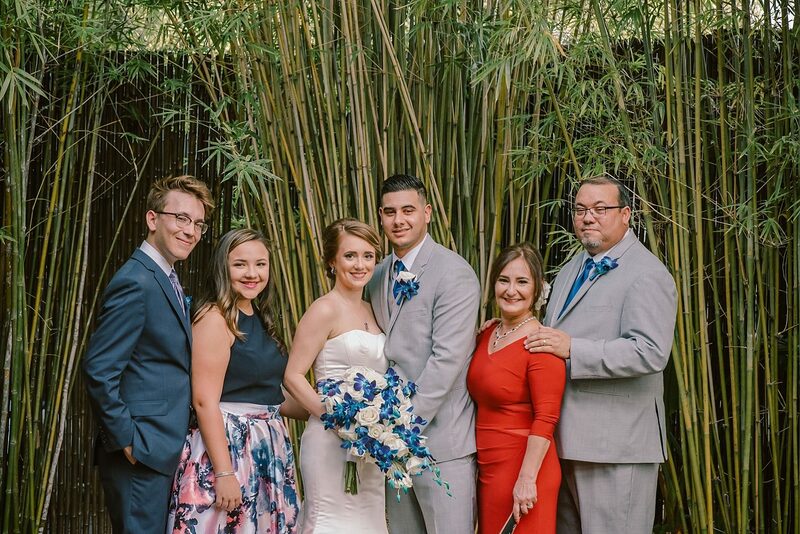 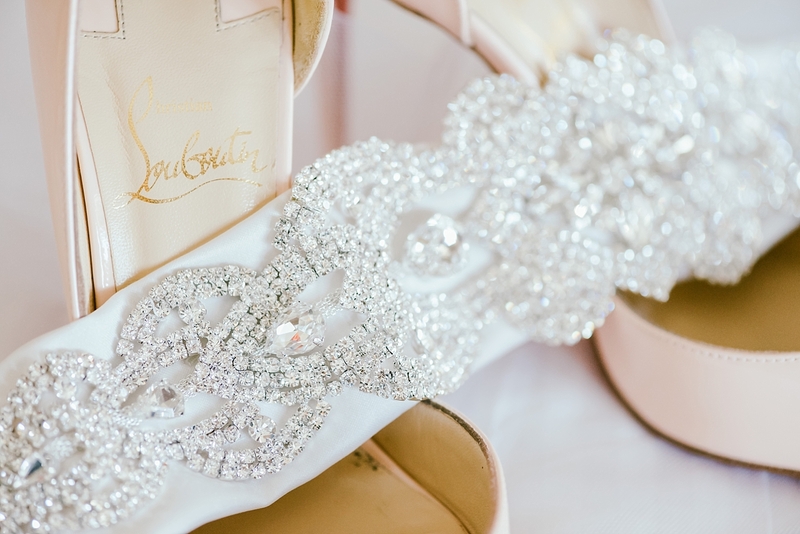 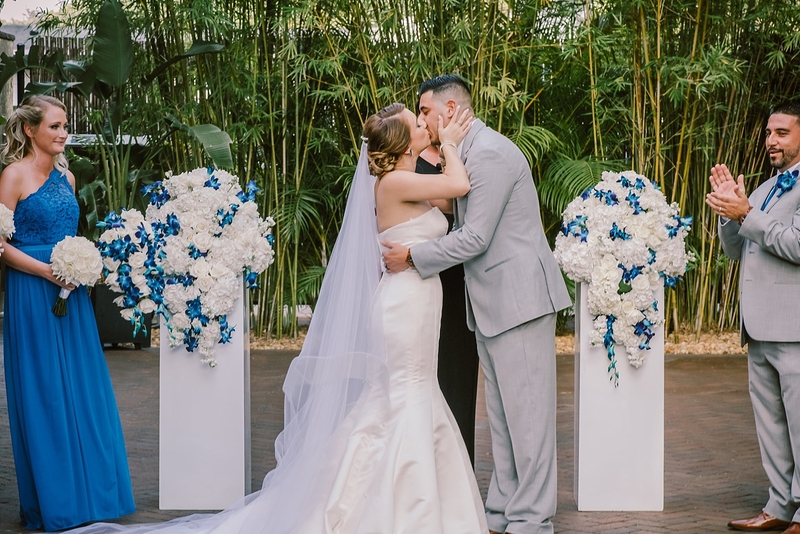 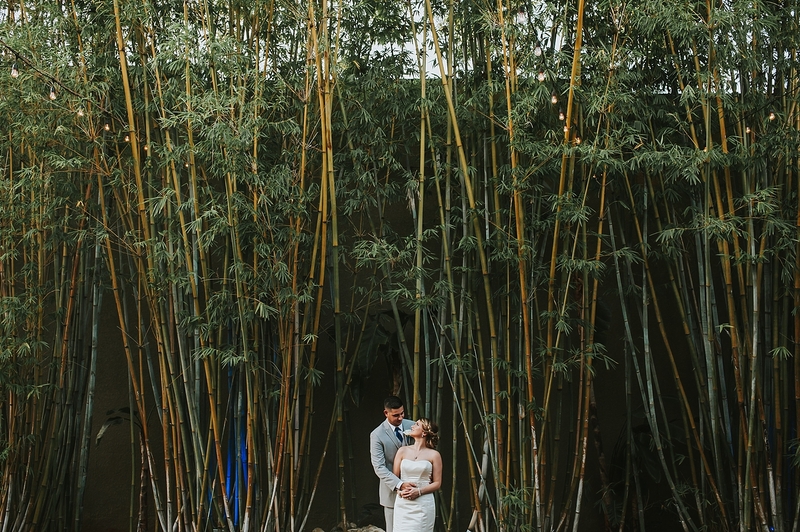 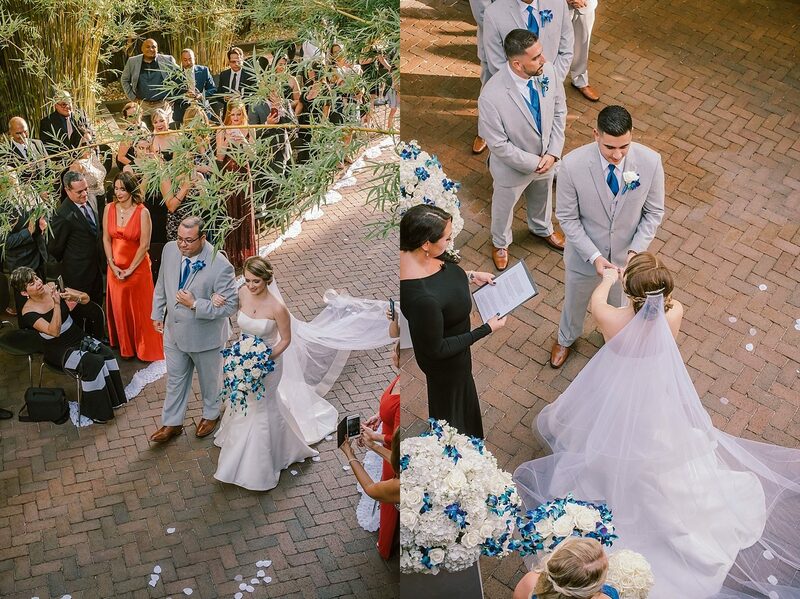 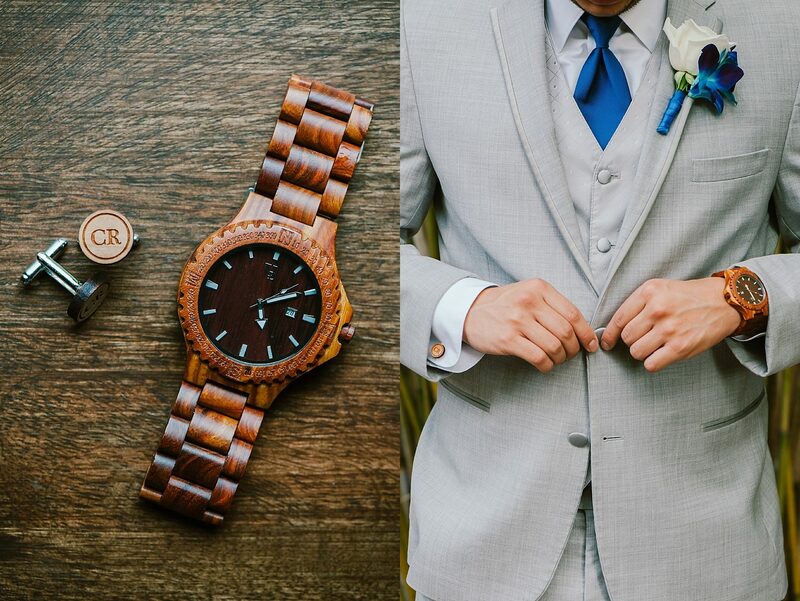 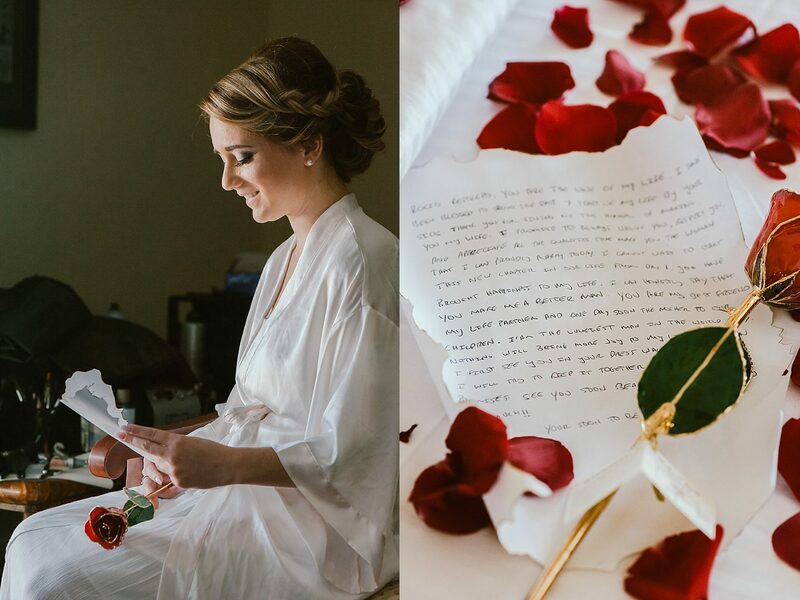 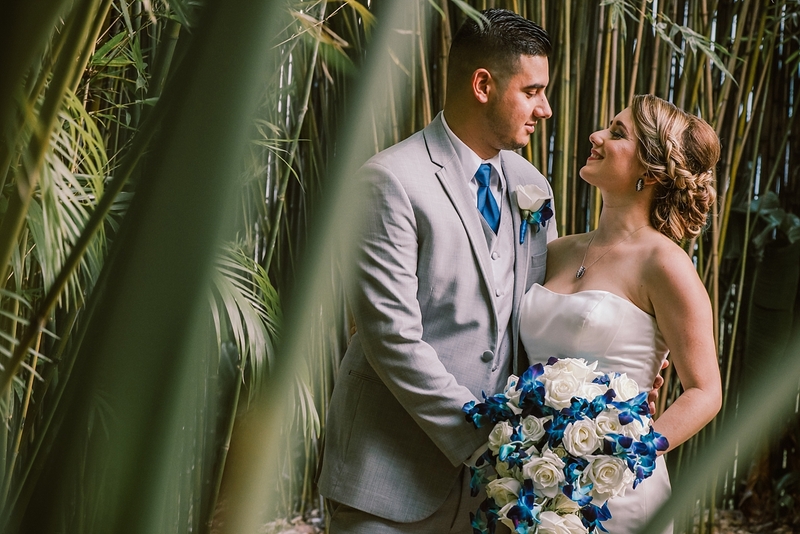 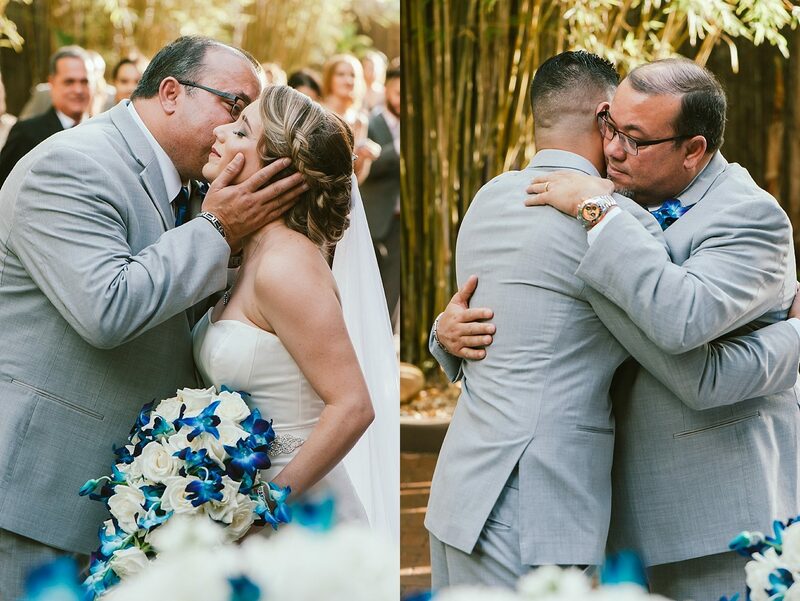 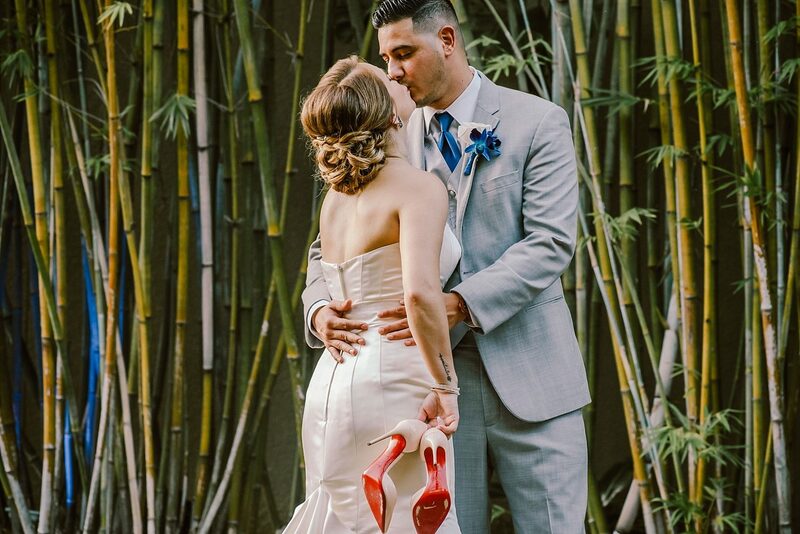 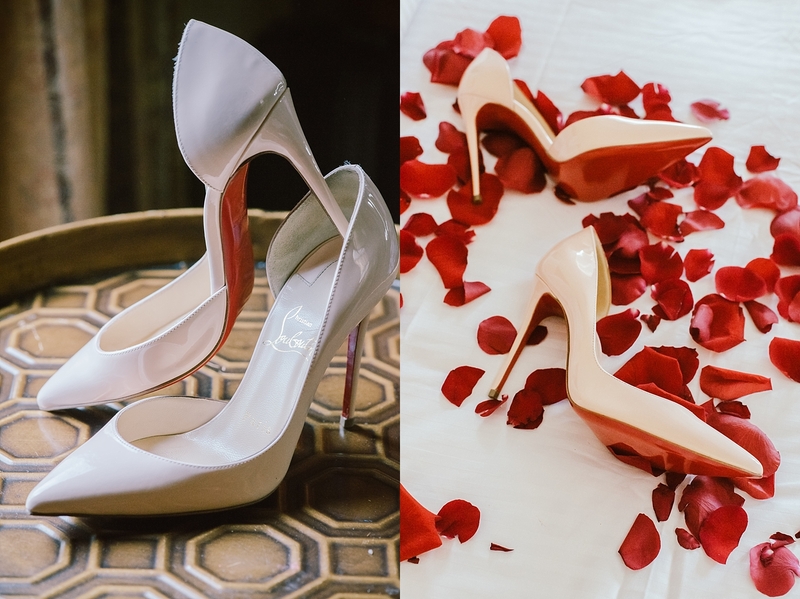 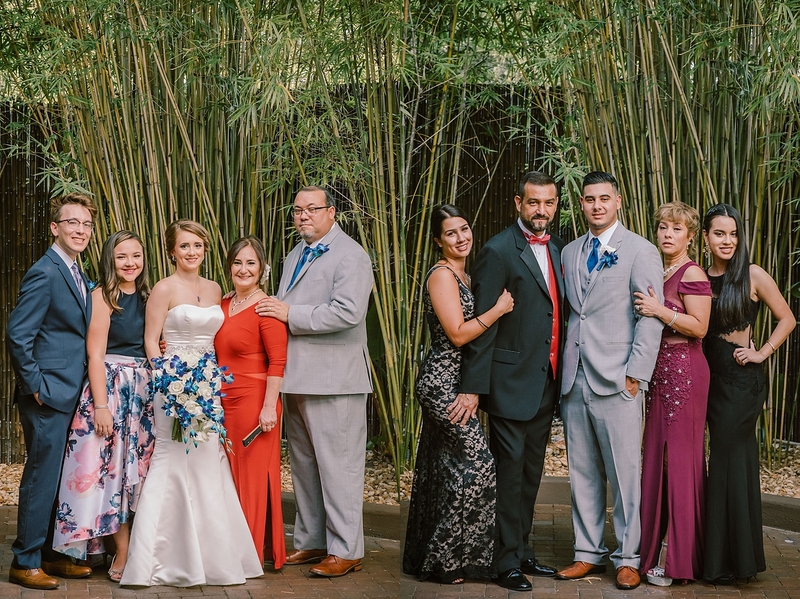 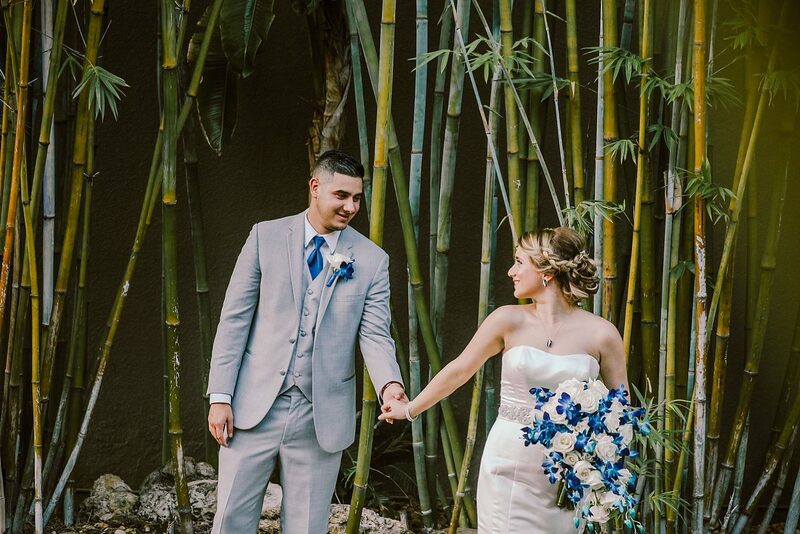 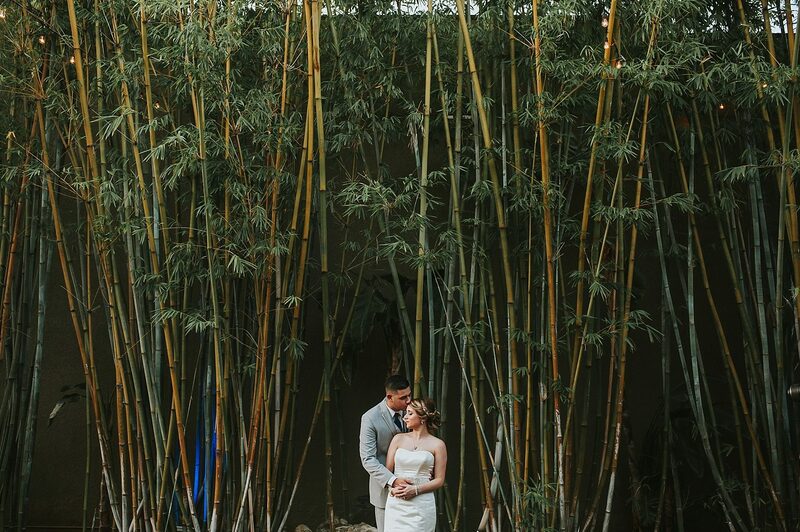 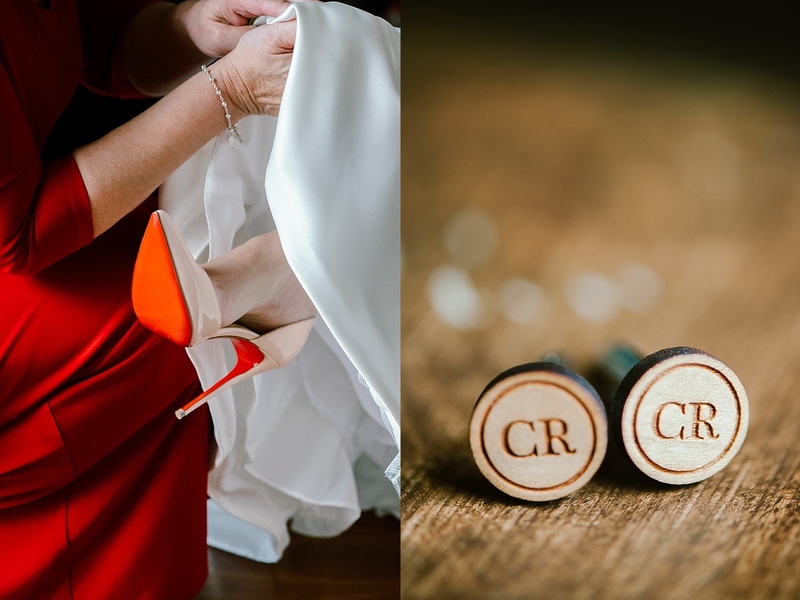 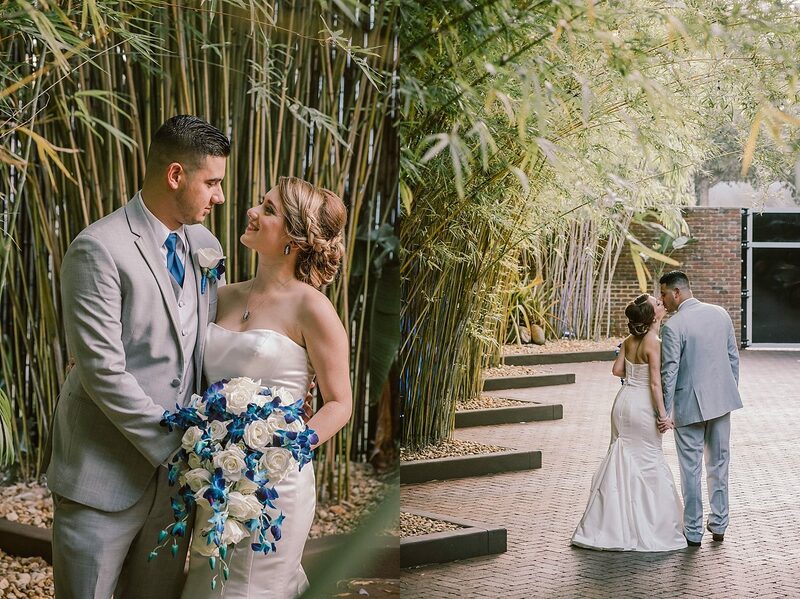 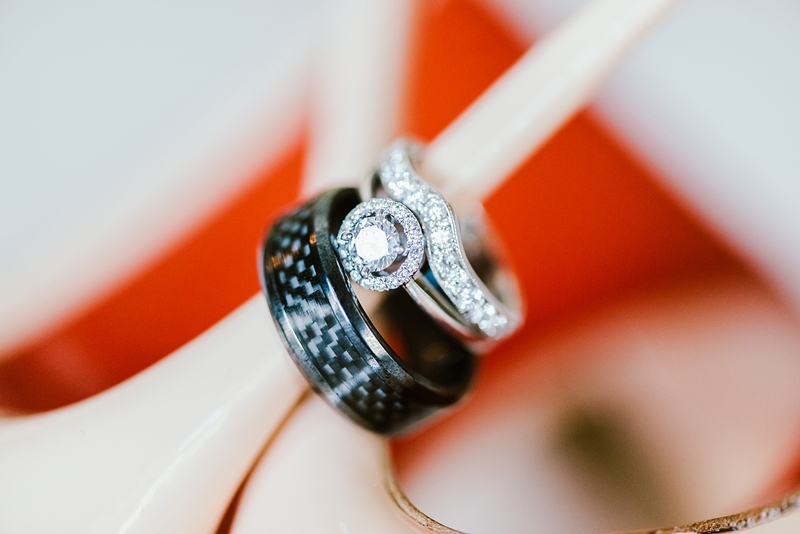 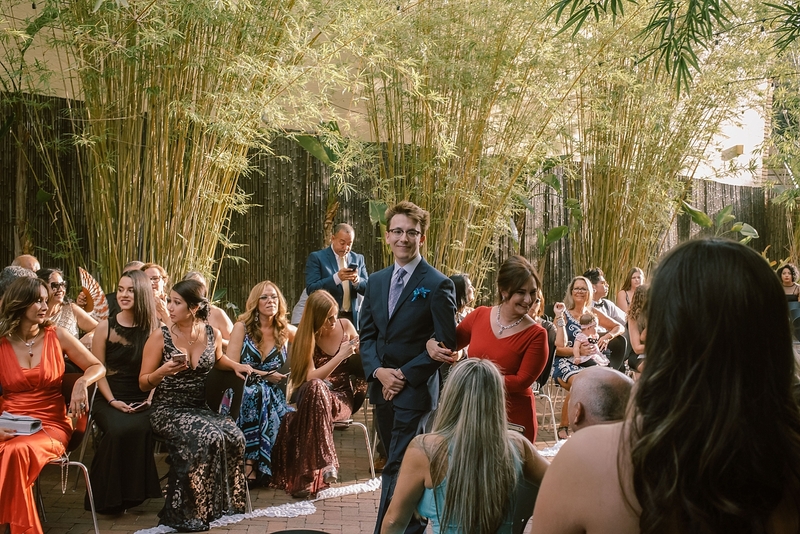 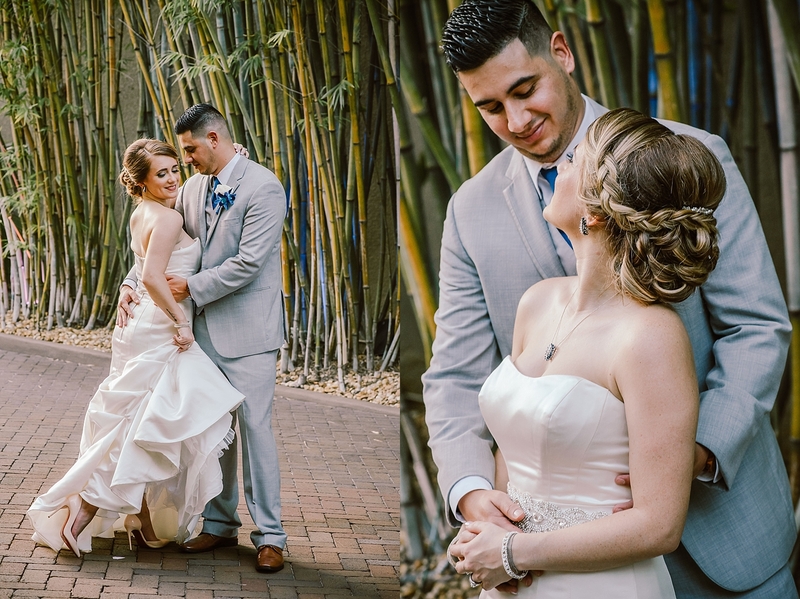 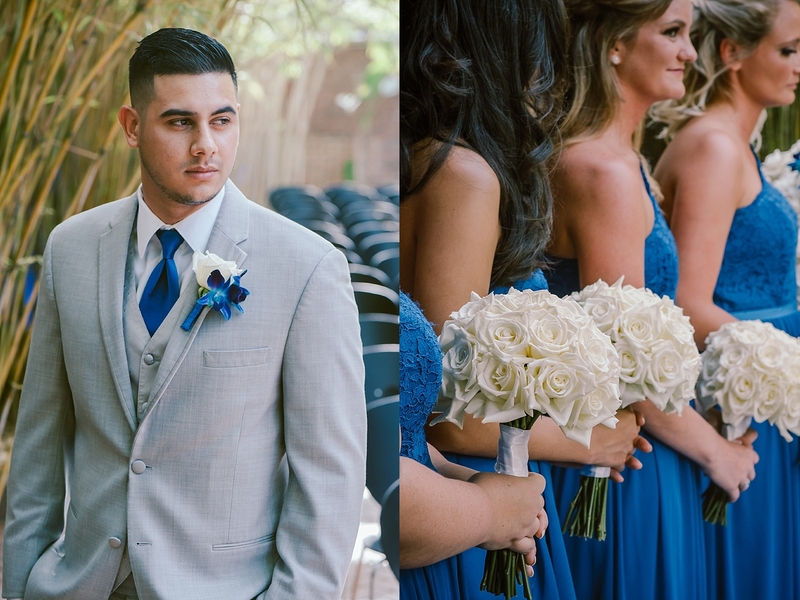 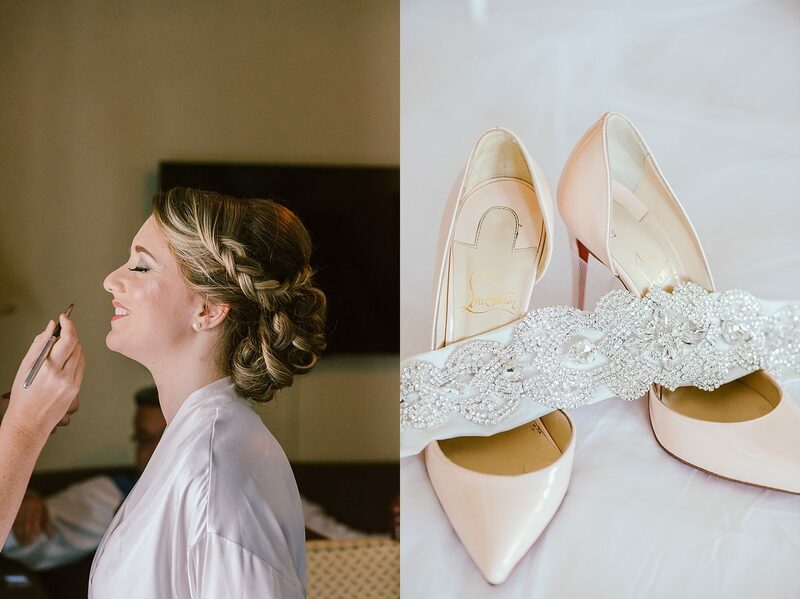 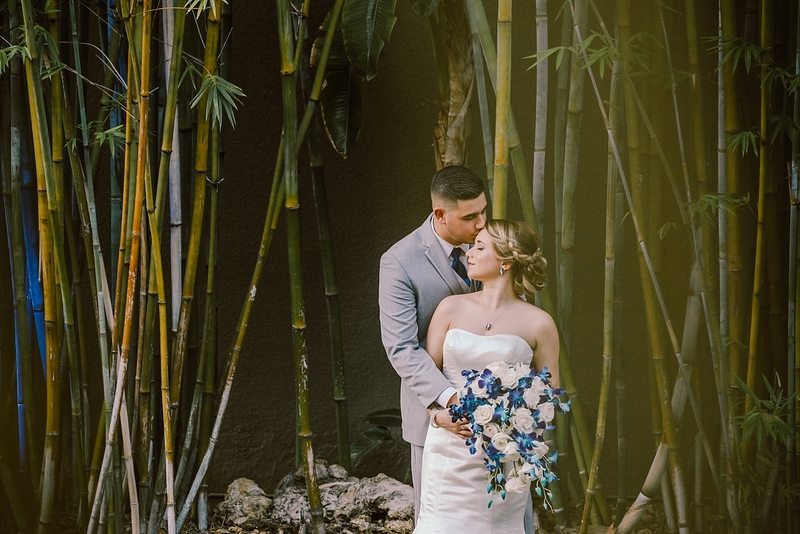 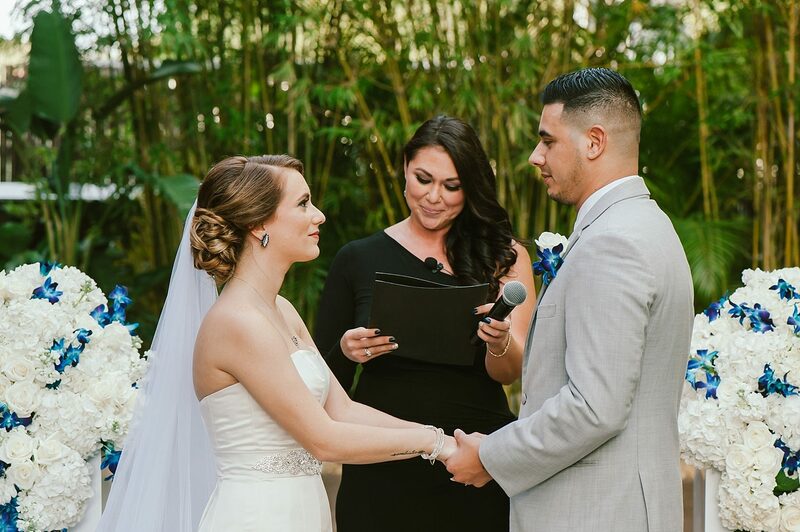 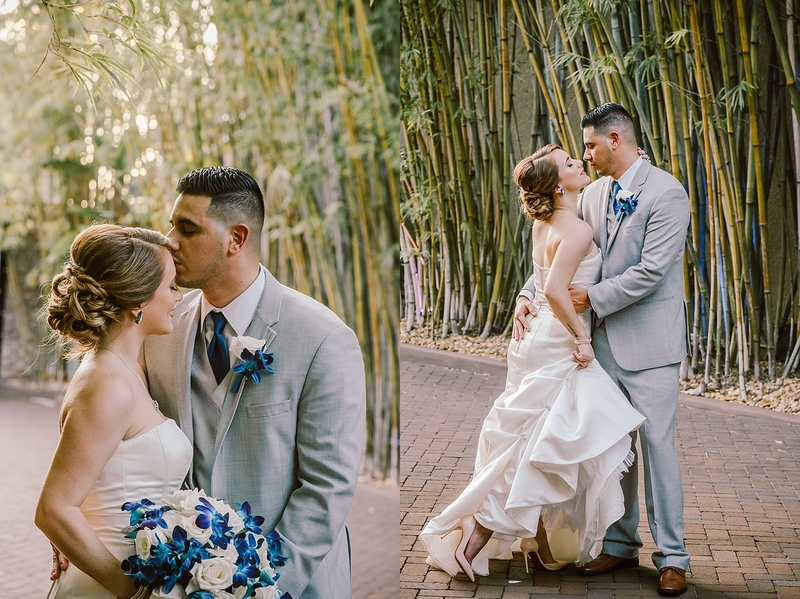 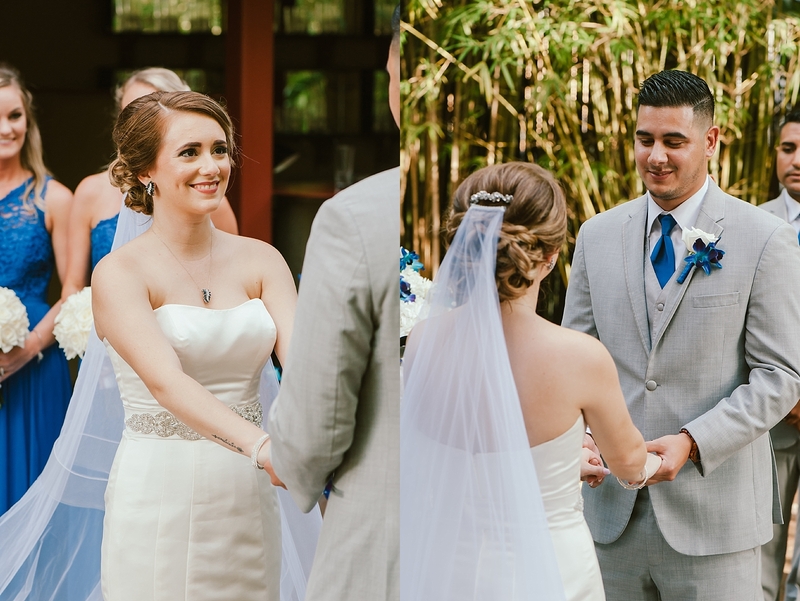 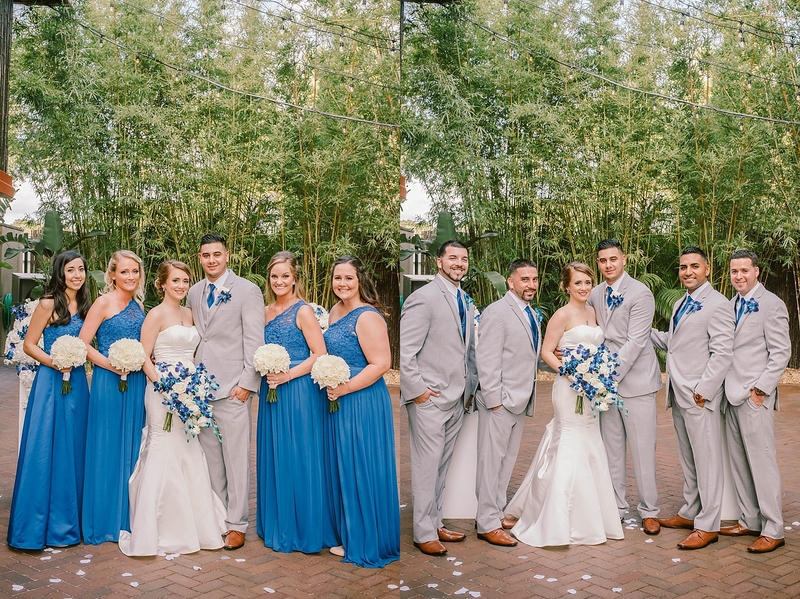 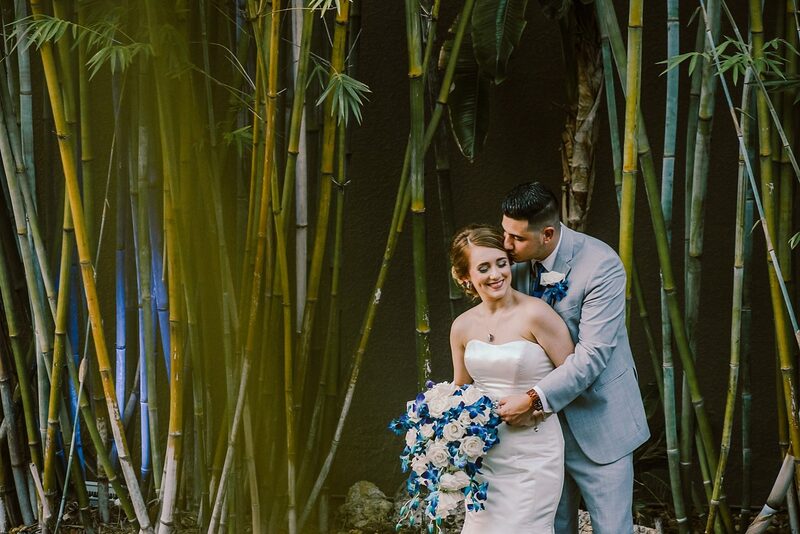 Their ceremony took place outdoors in the bamboo garden at Nova 535 and you could feel the love in the air as the stunning bride walked down the aisle in her red-bottom heels towards her teary-eyed groom. 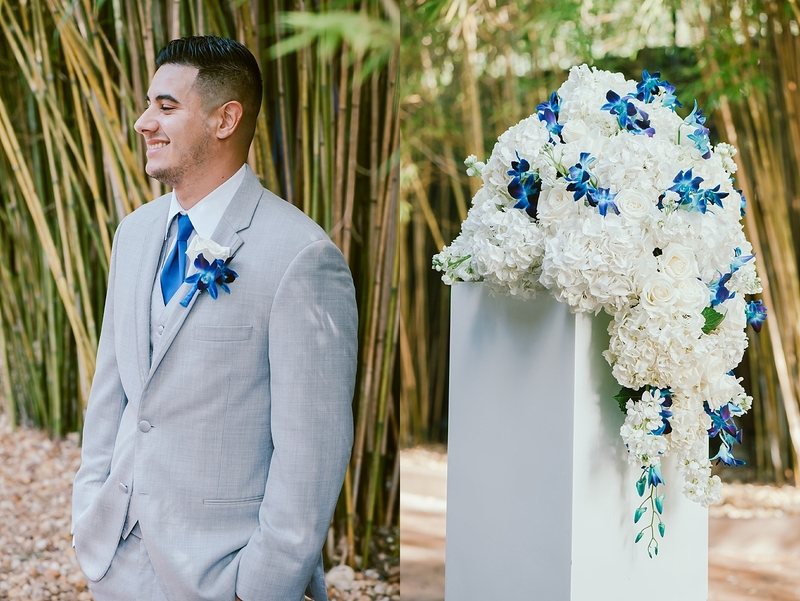 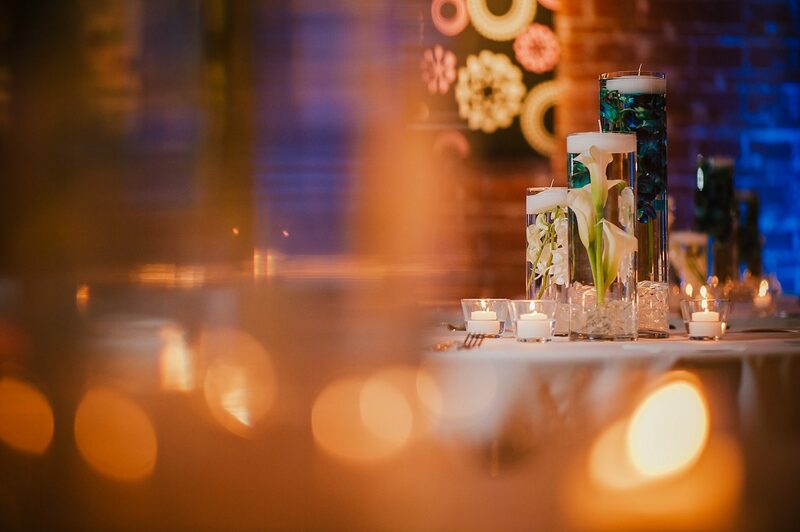 2birds events did a phenomenal job on the florals and Rosie’s cascading bouquet. 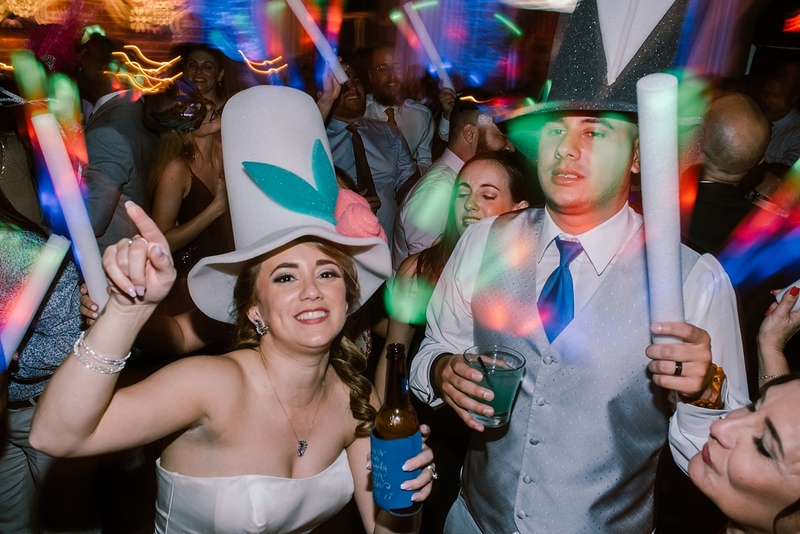 Just married, it was time to party! 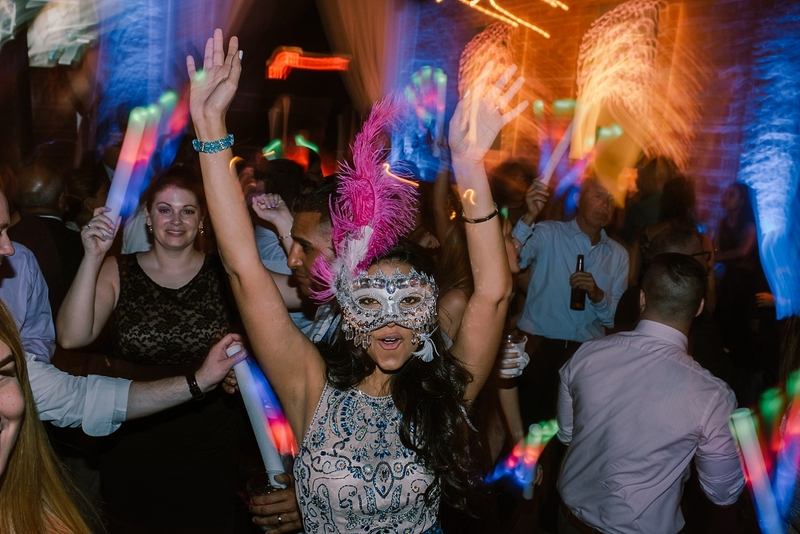 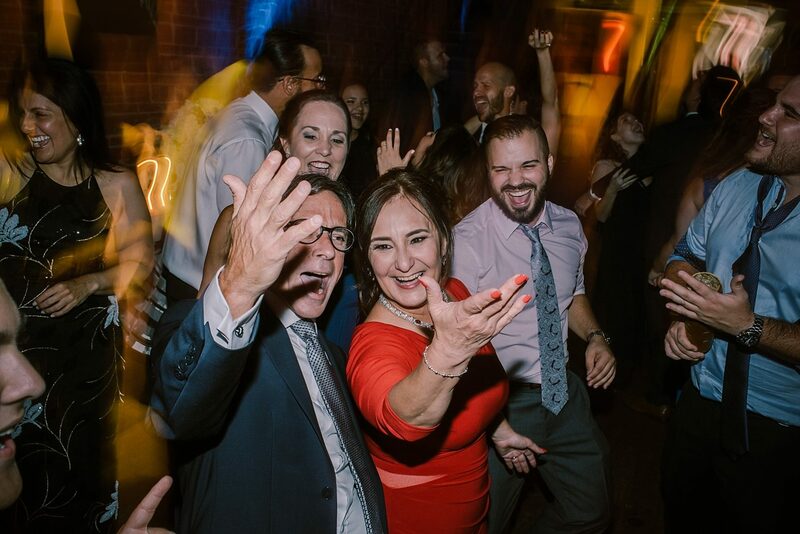 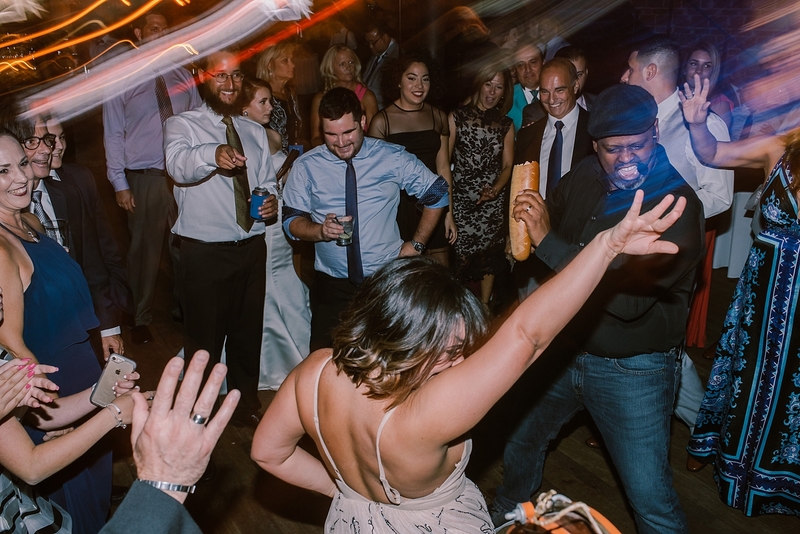 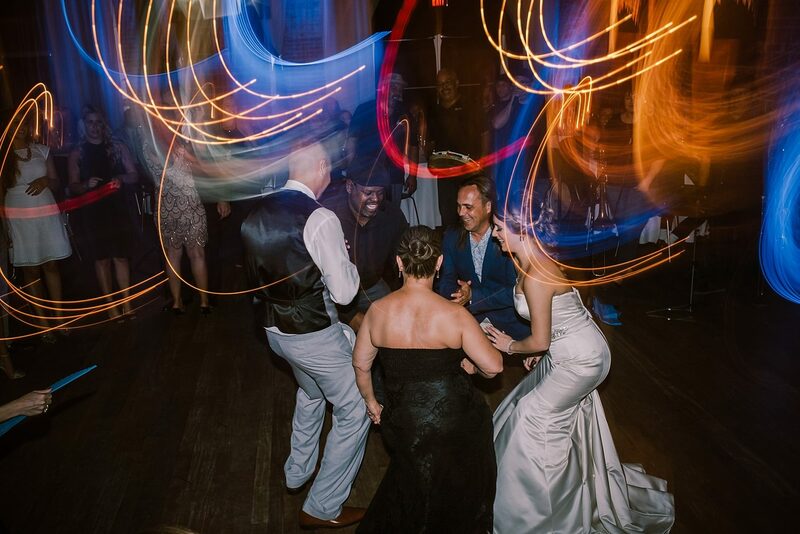 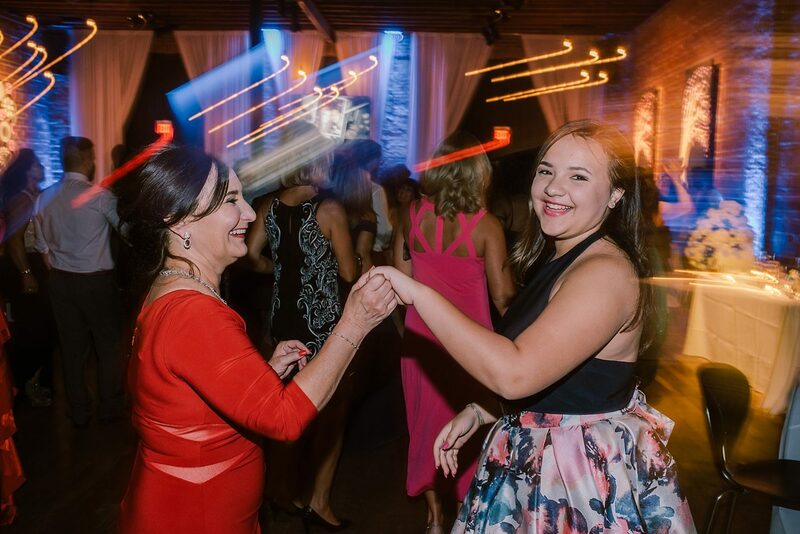 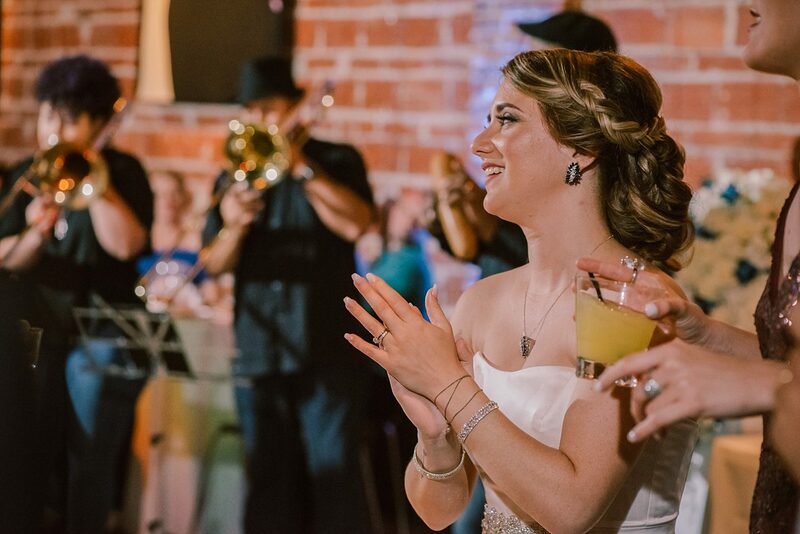 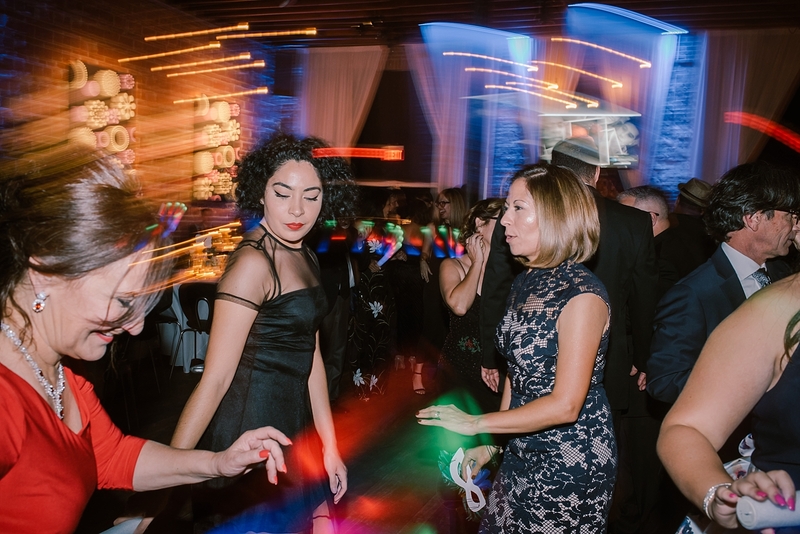 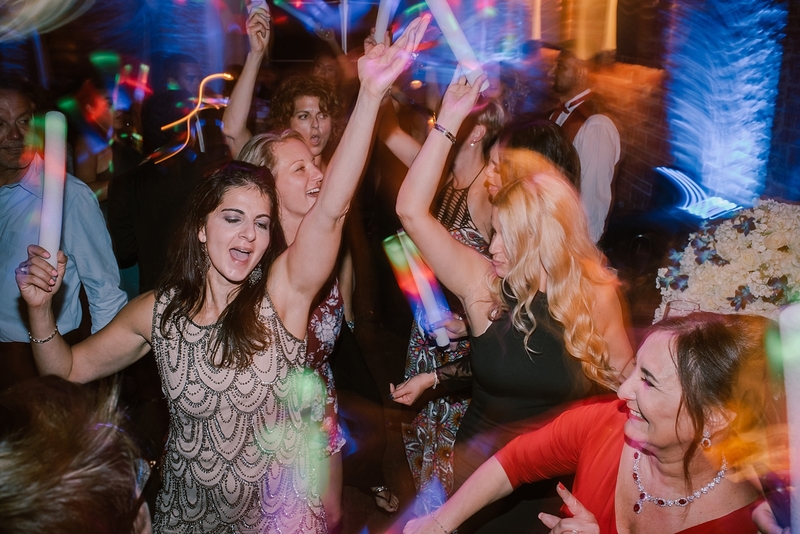 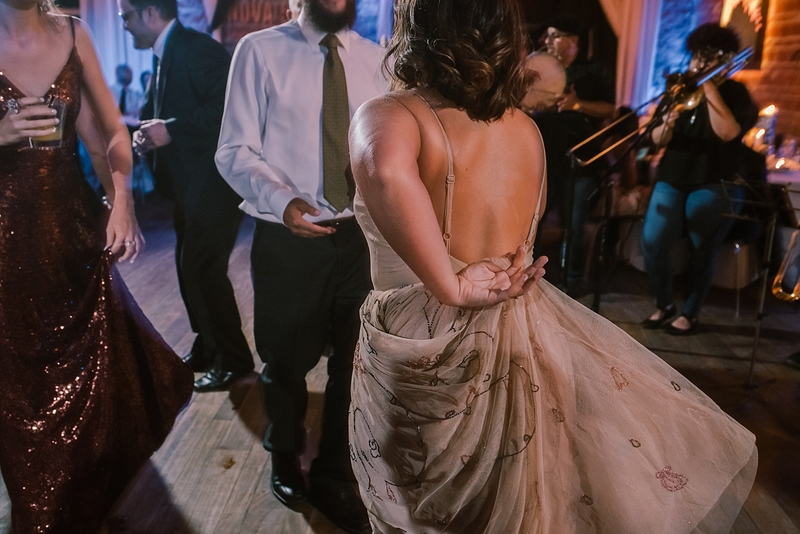 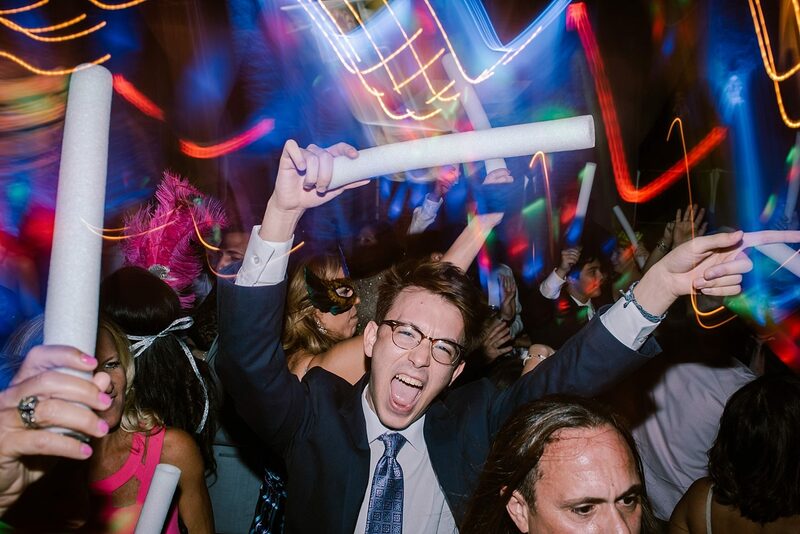 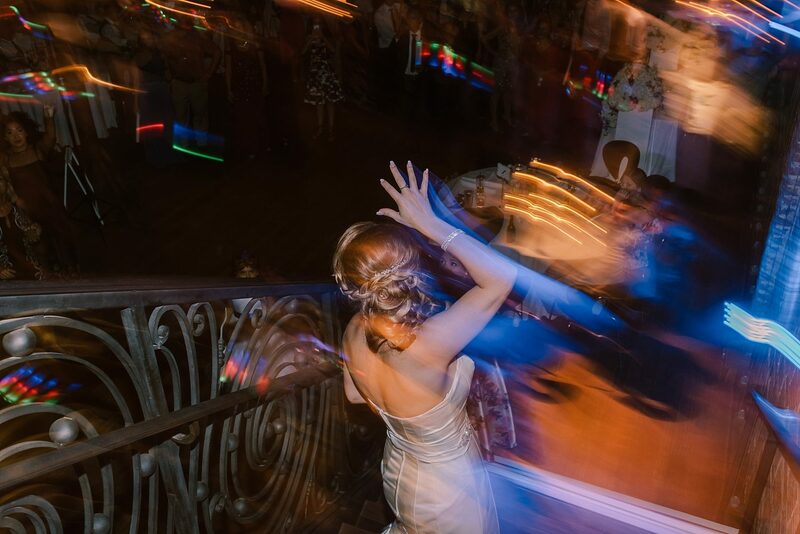 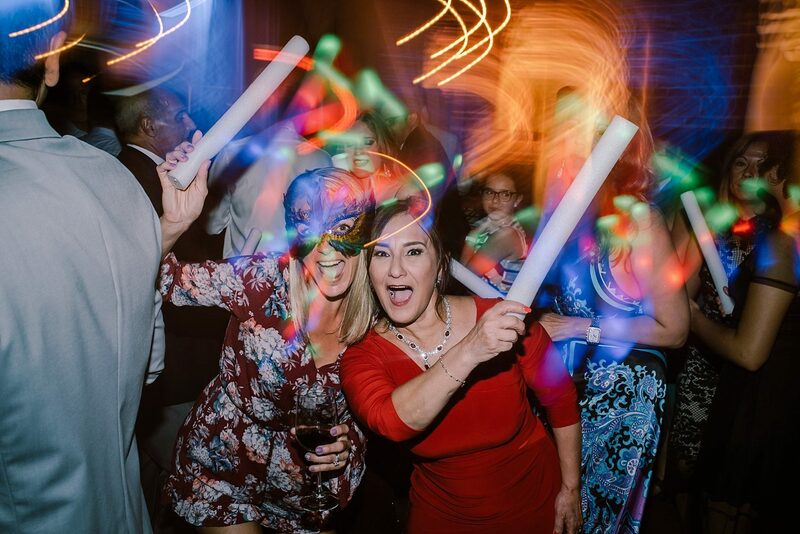 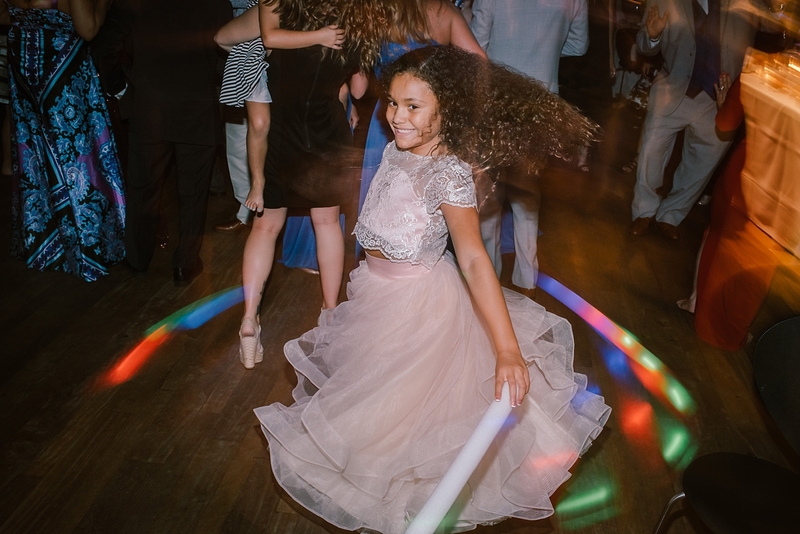 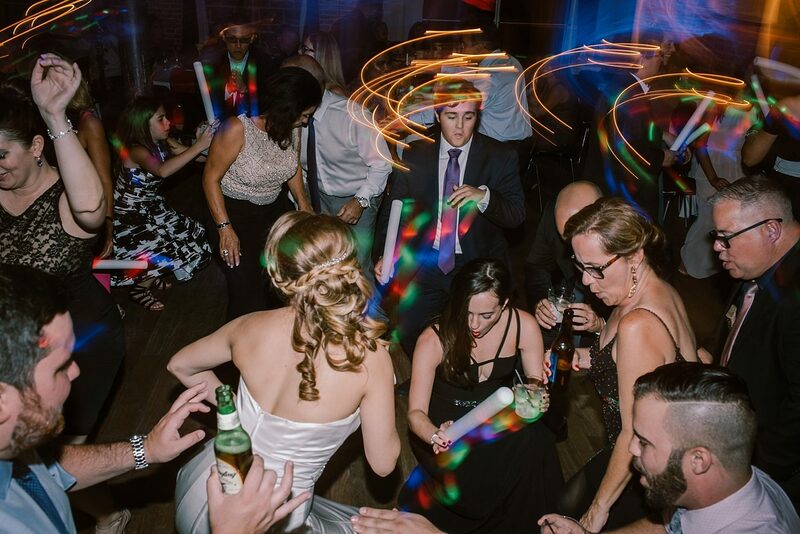 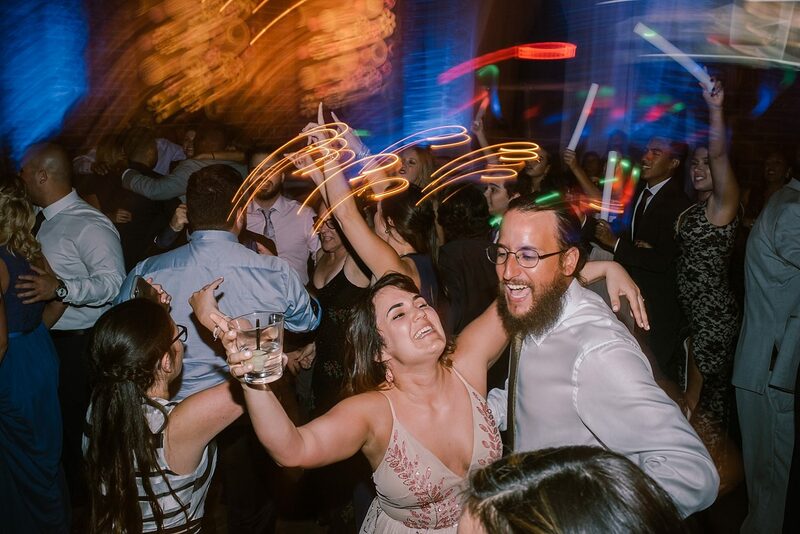 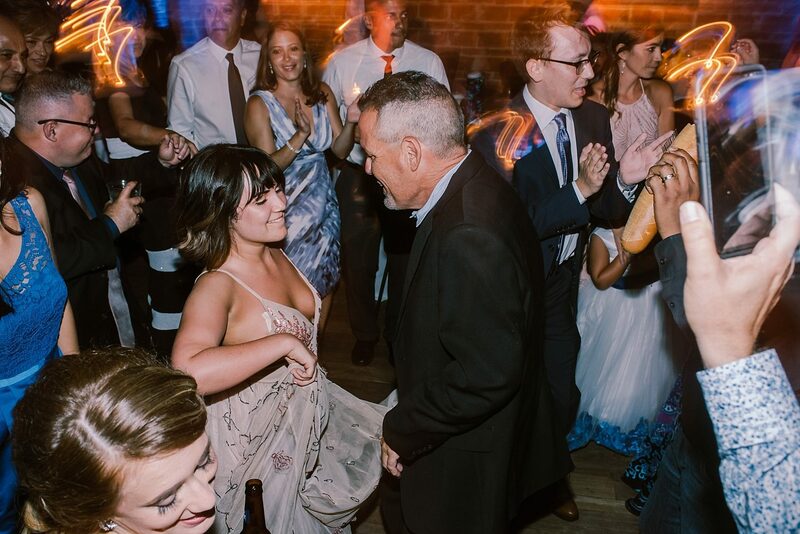 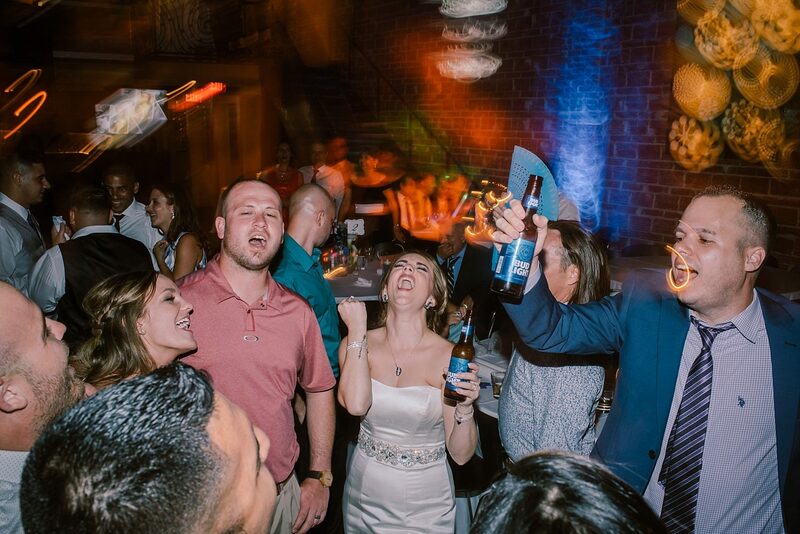 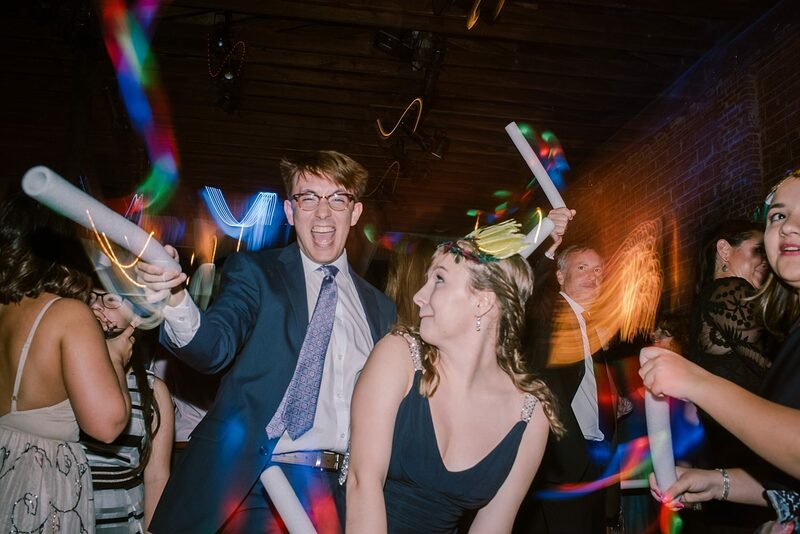 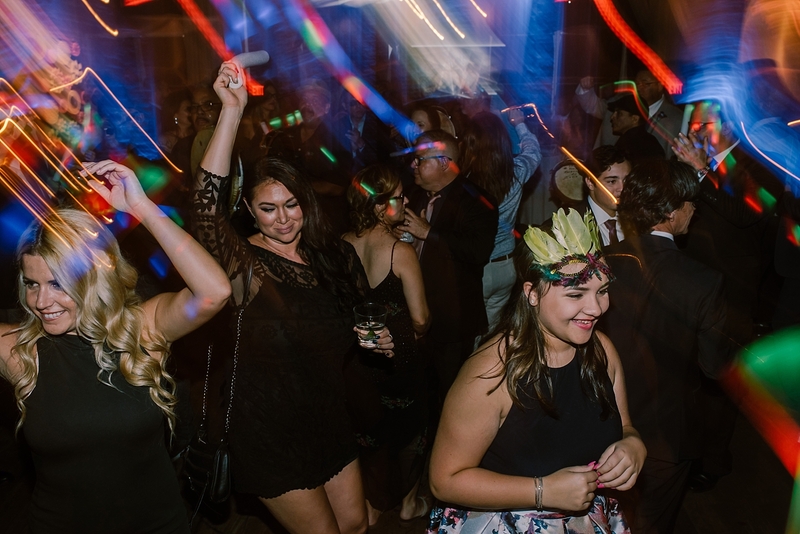 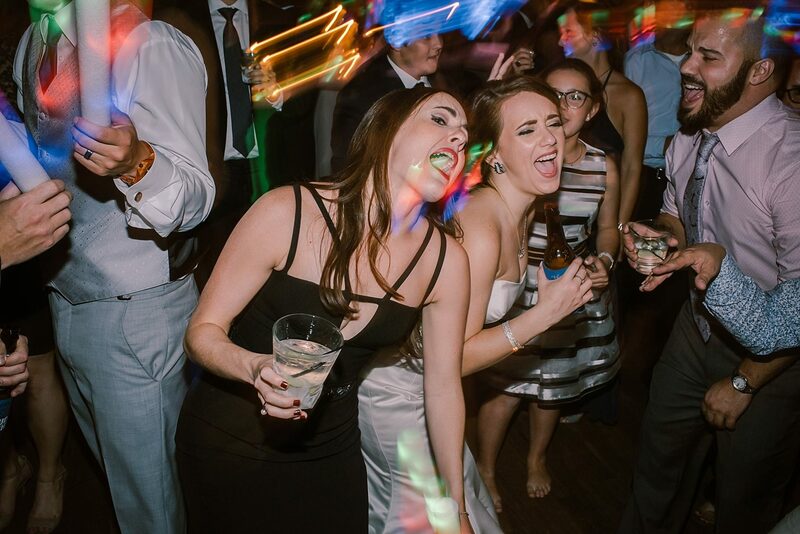 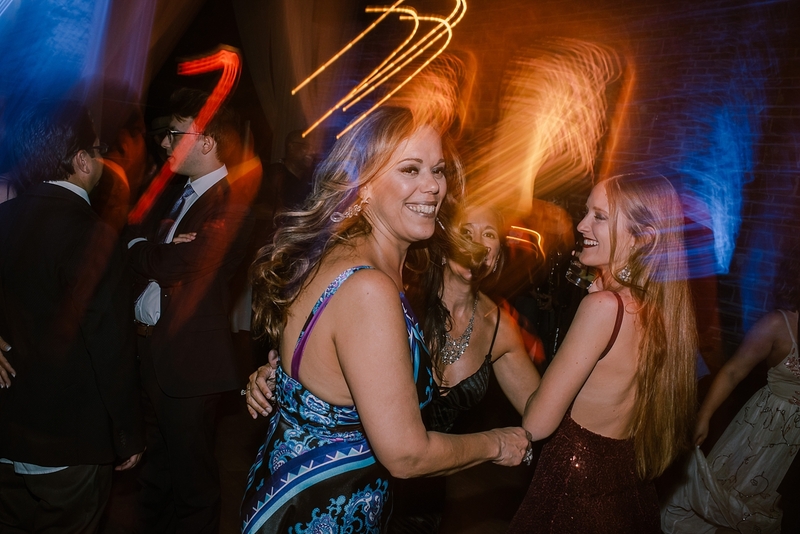 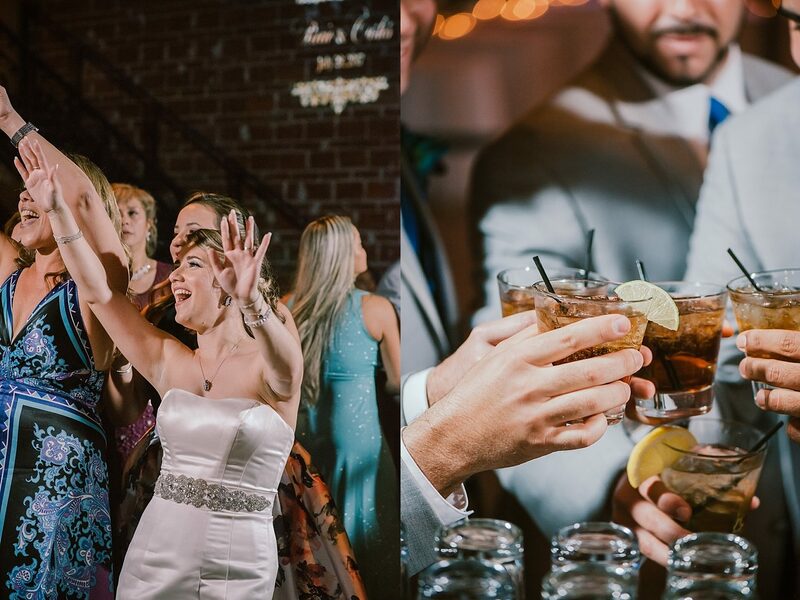 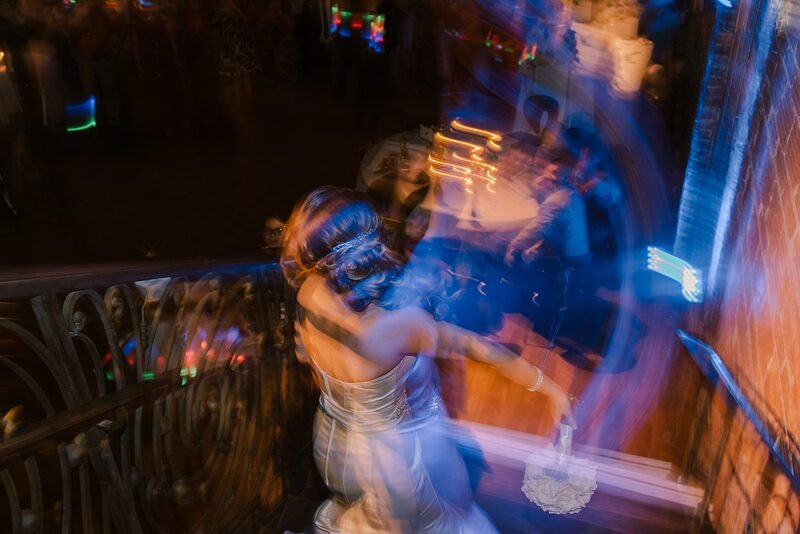 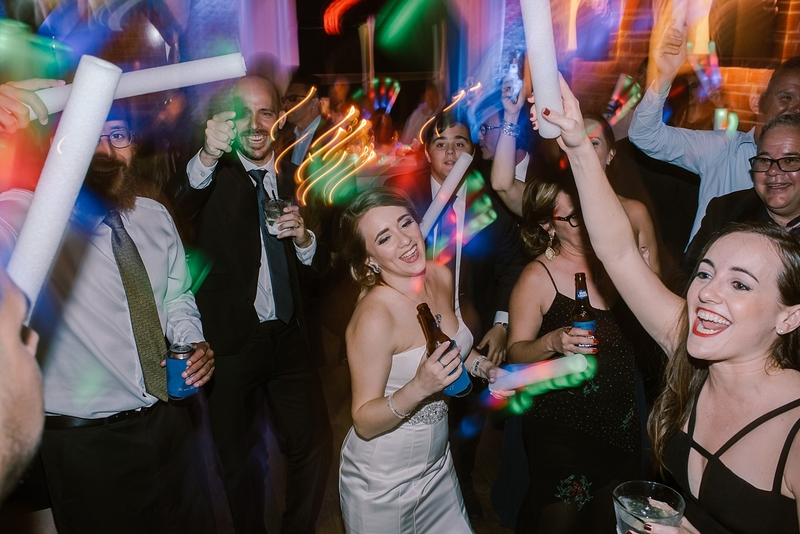 Their family and friends were ready to celebrate the couple and we captured some of our favorite shots on the dance floor. 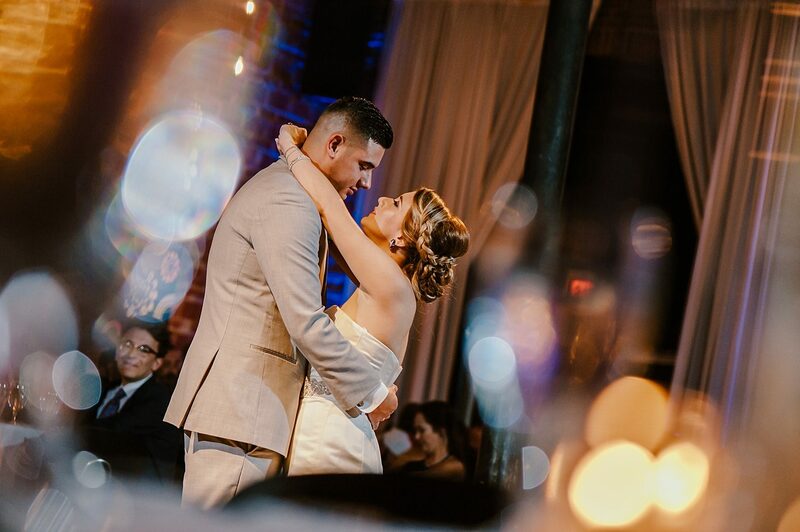 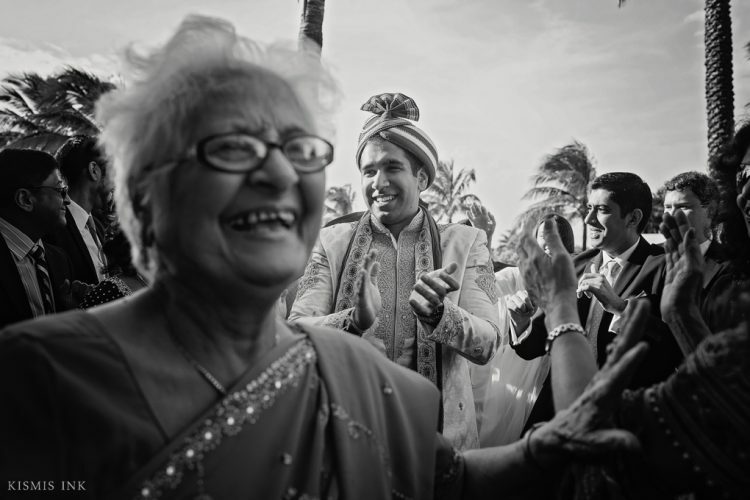 We couldn’t be happier to share a highlight of this sweet couple’s wedding story and wish them many, many years of dancing and happy memories together!